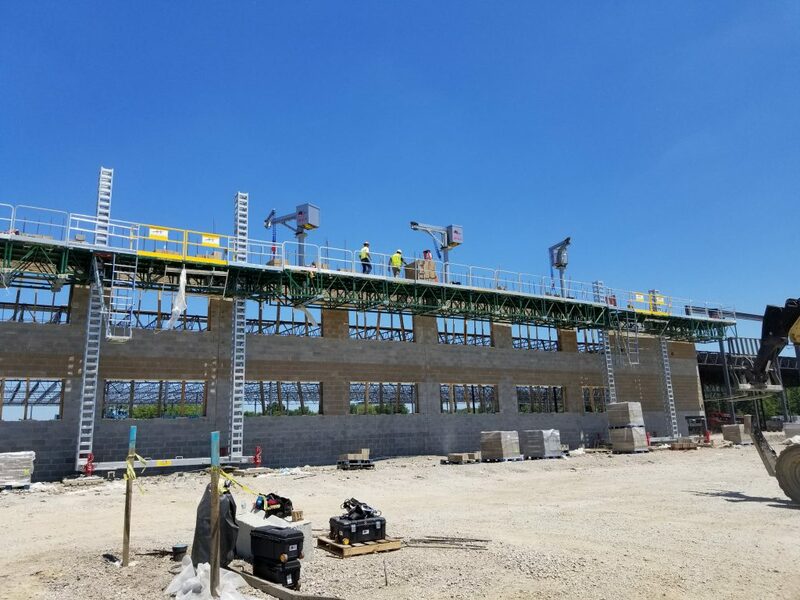 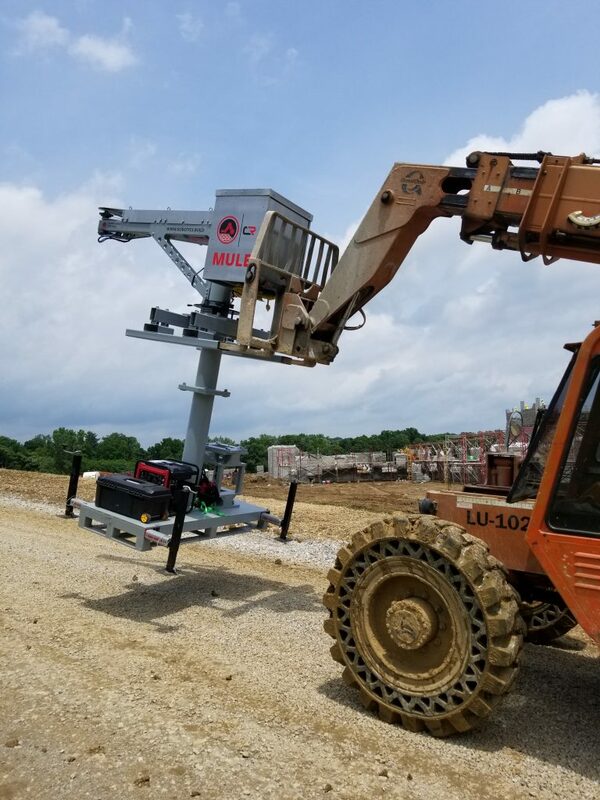 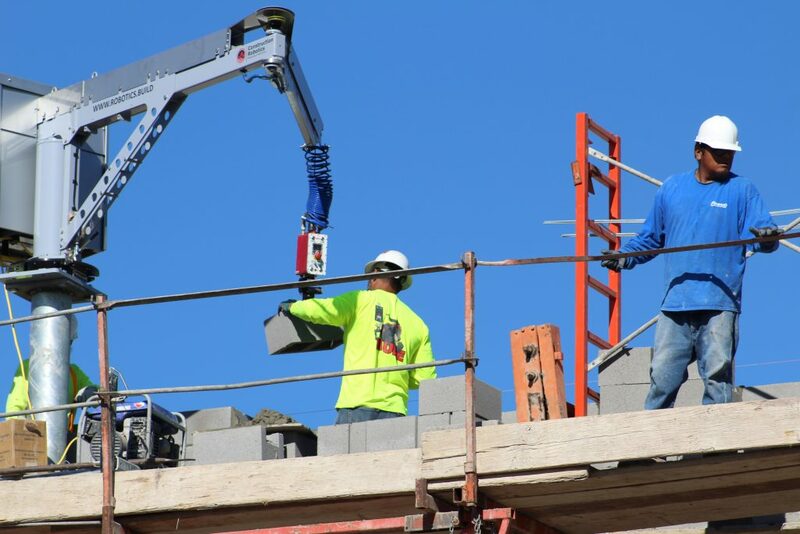 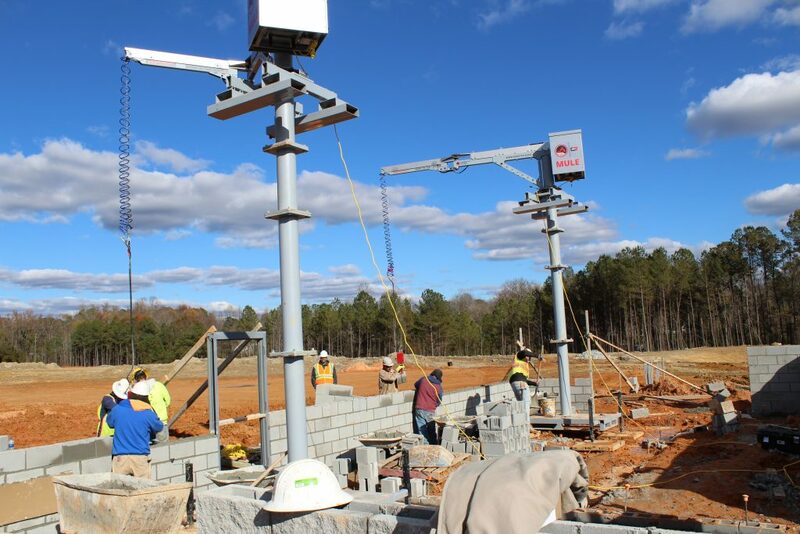 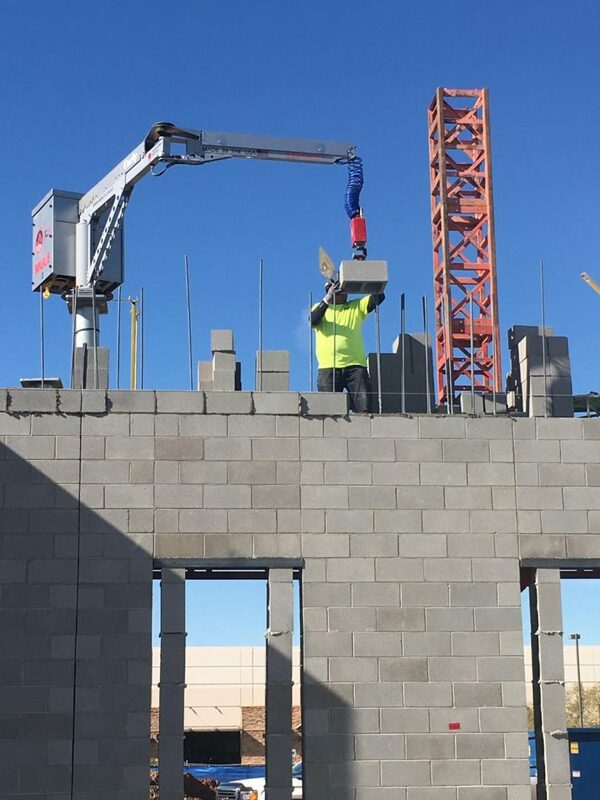 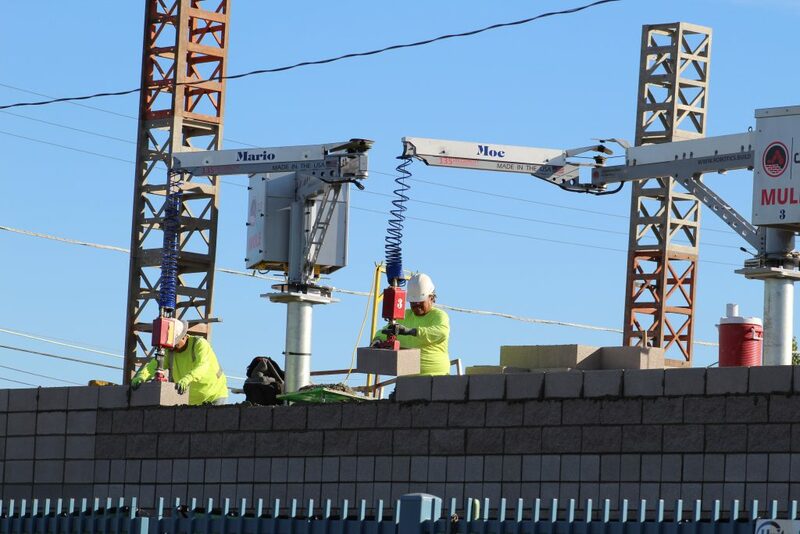 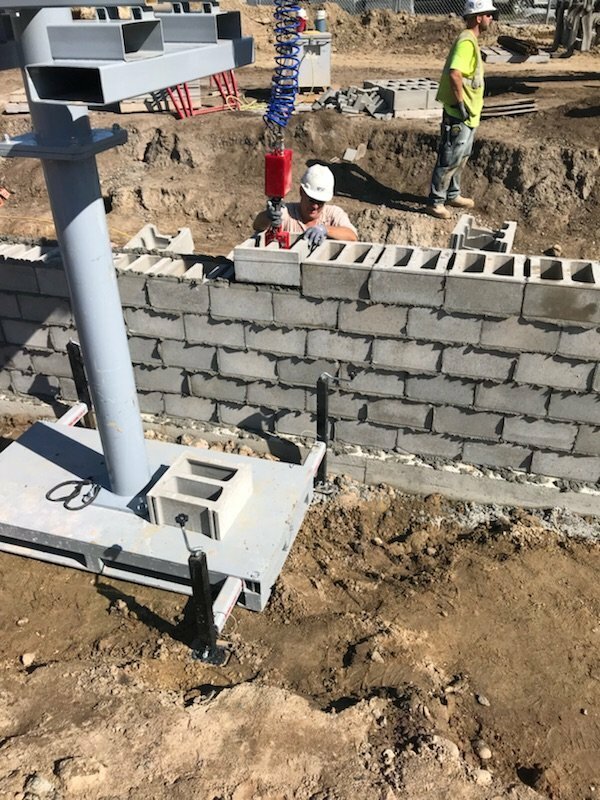 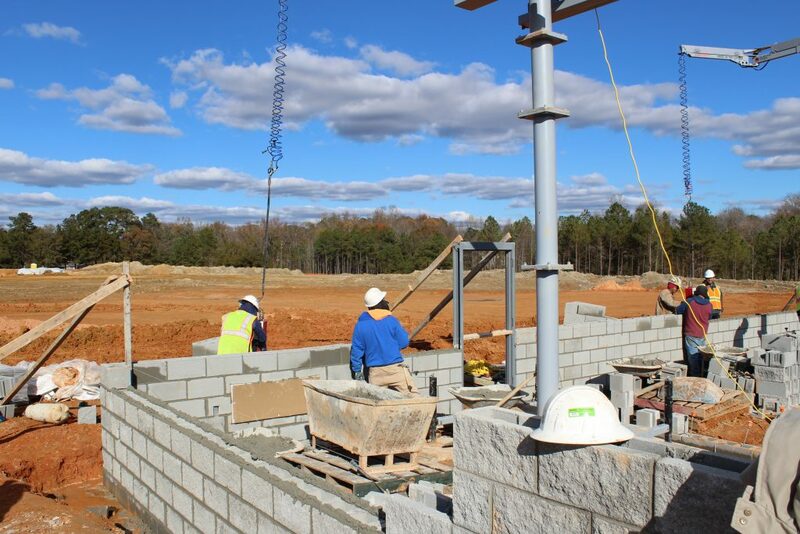 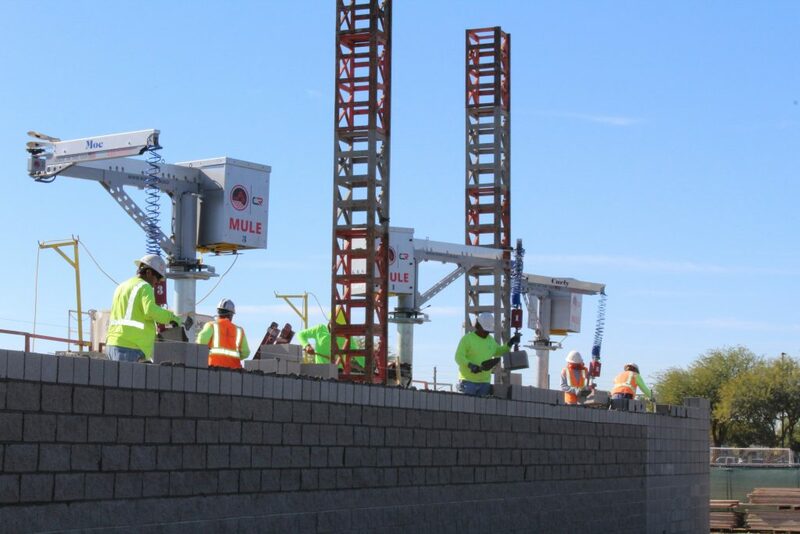 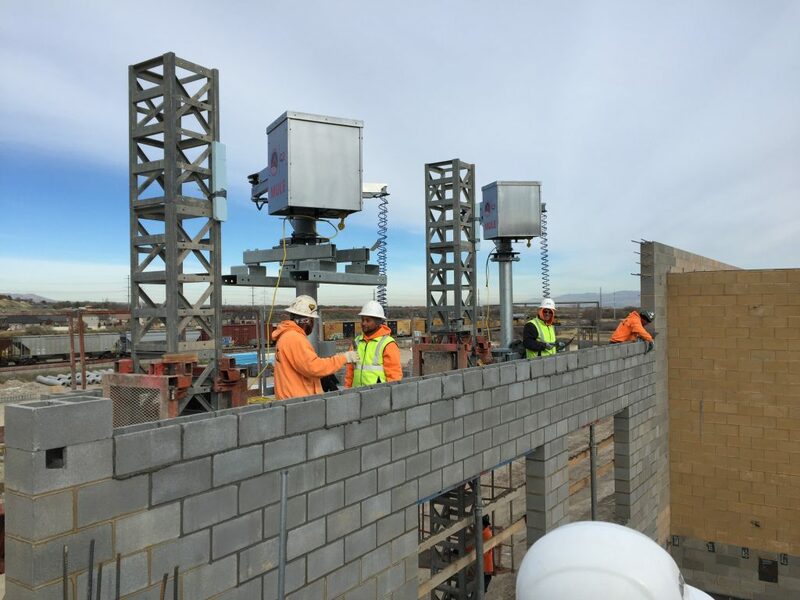 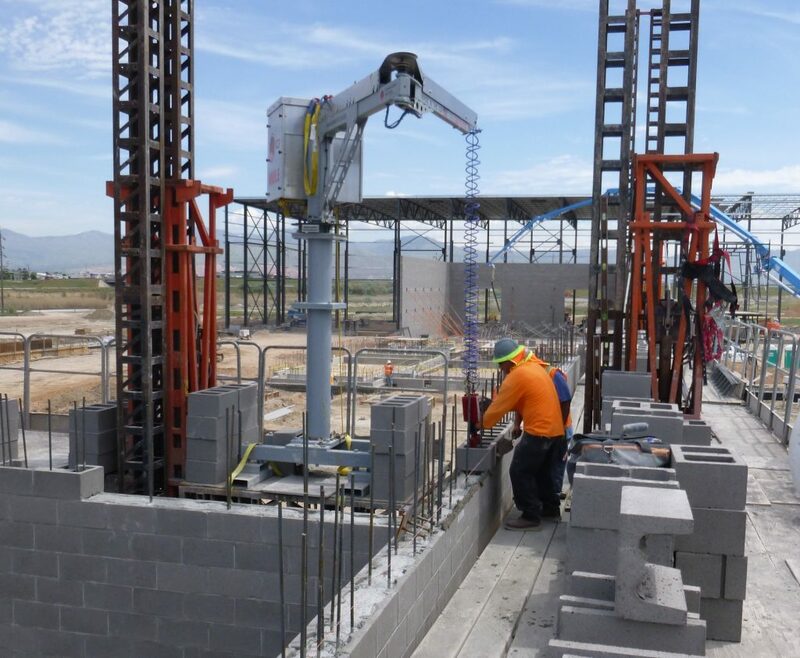 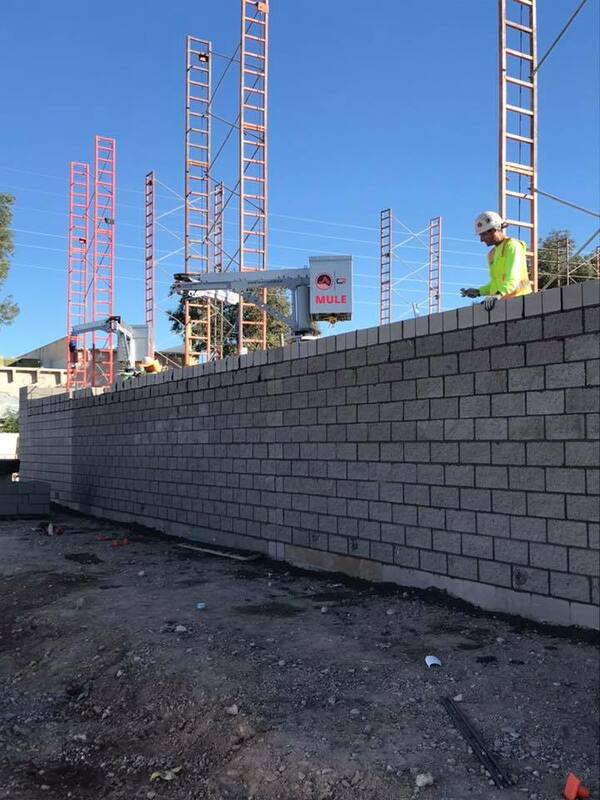 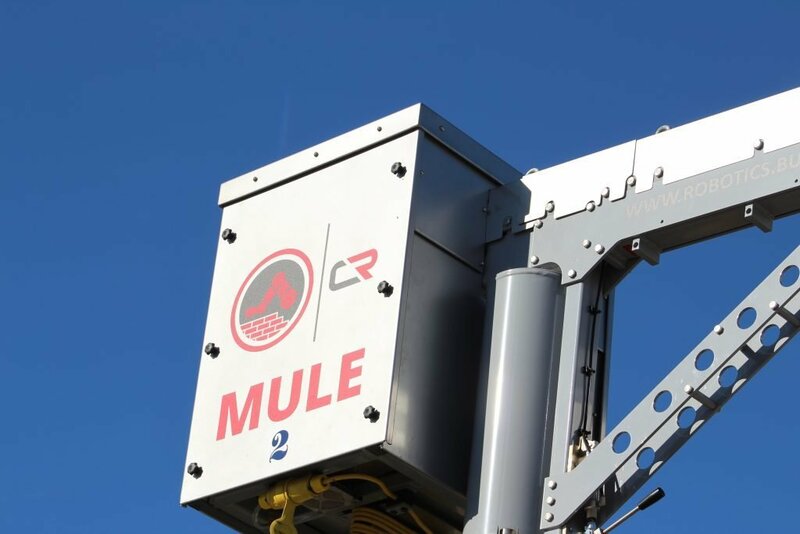 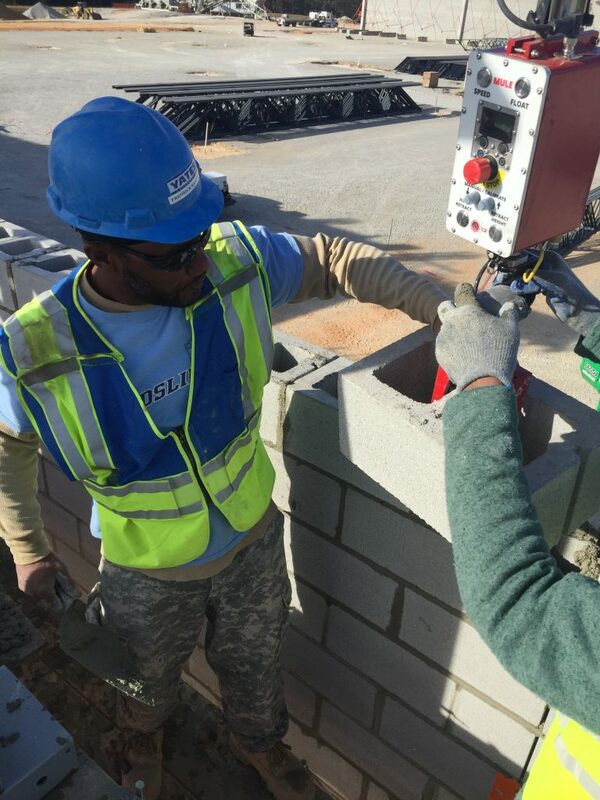 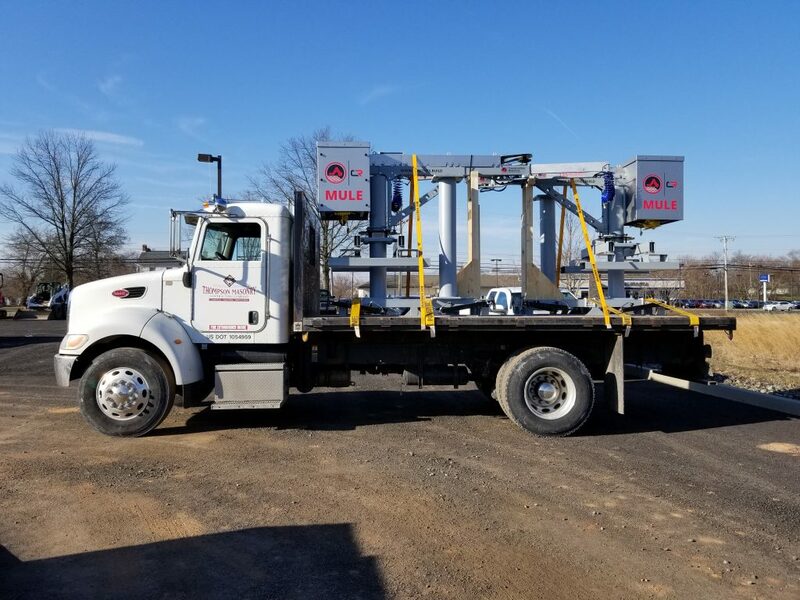 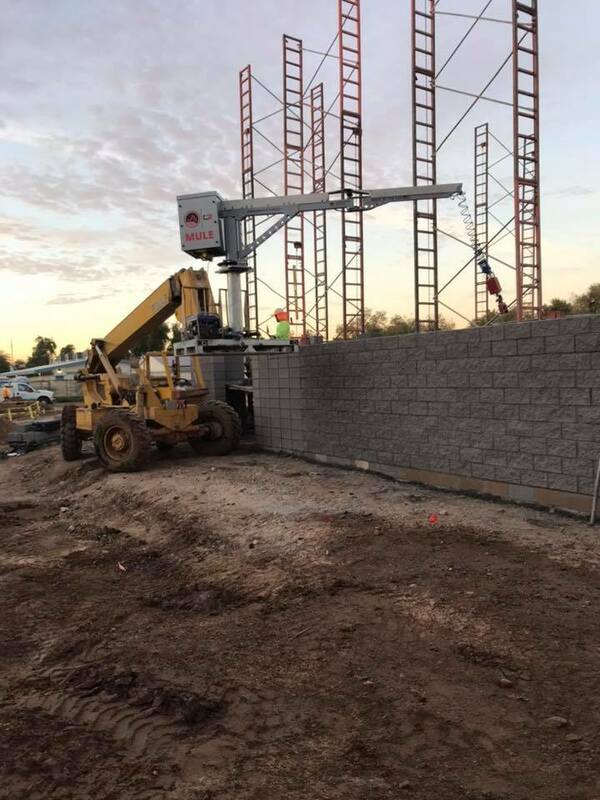 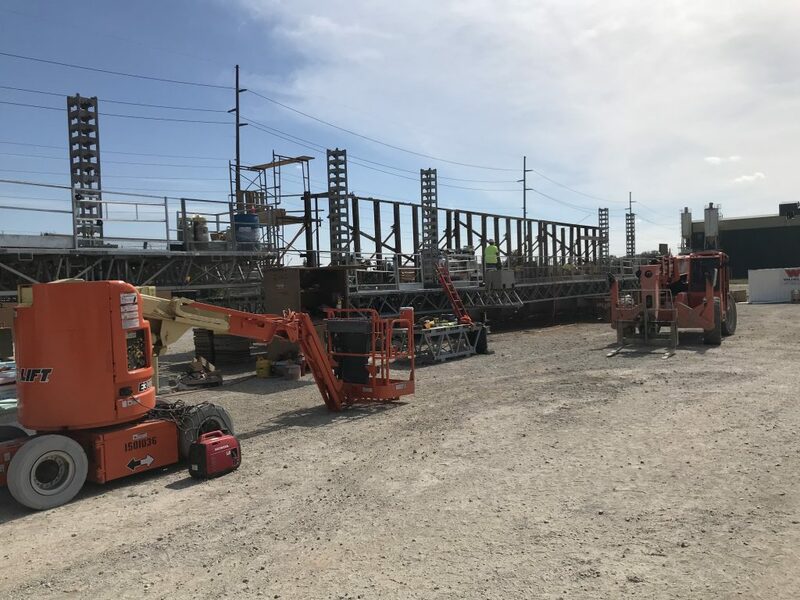 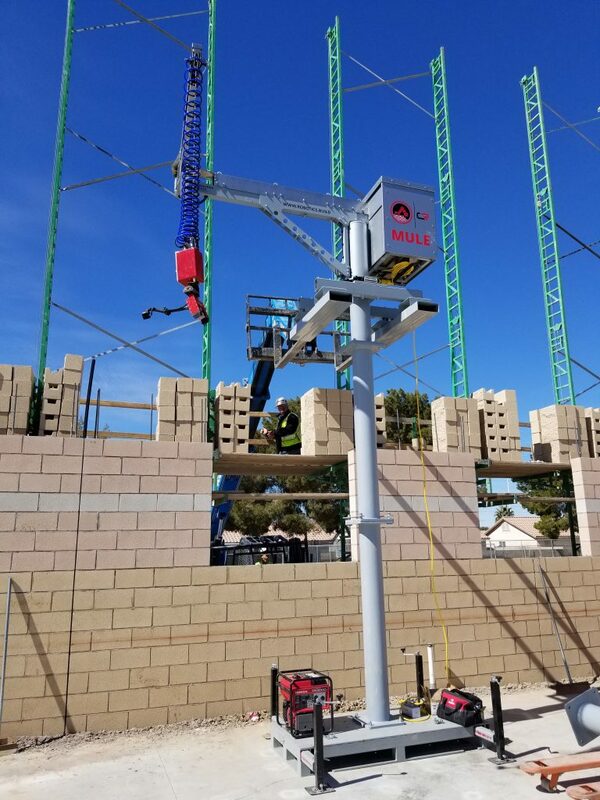 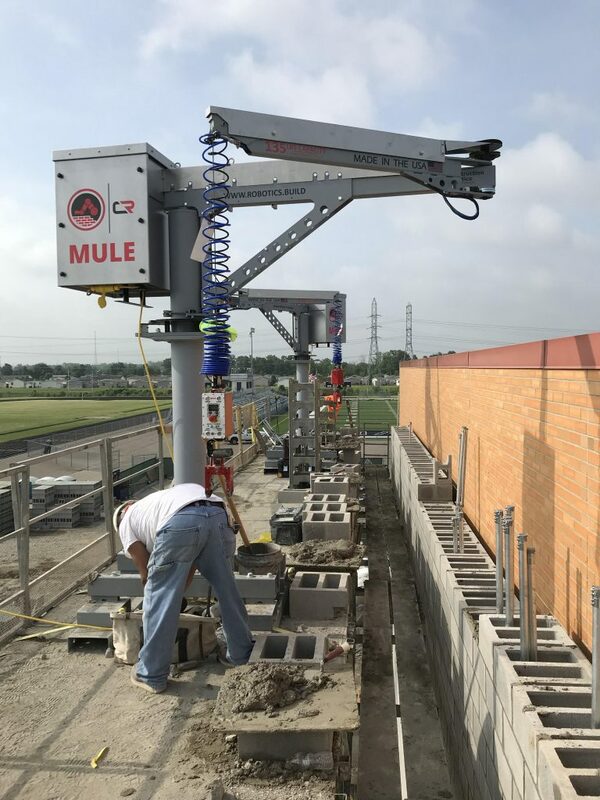 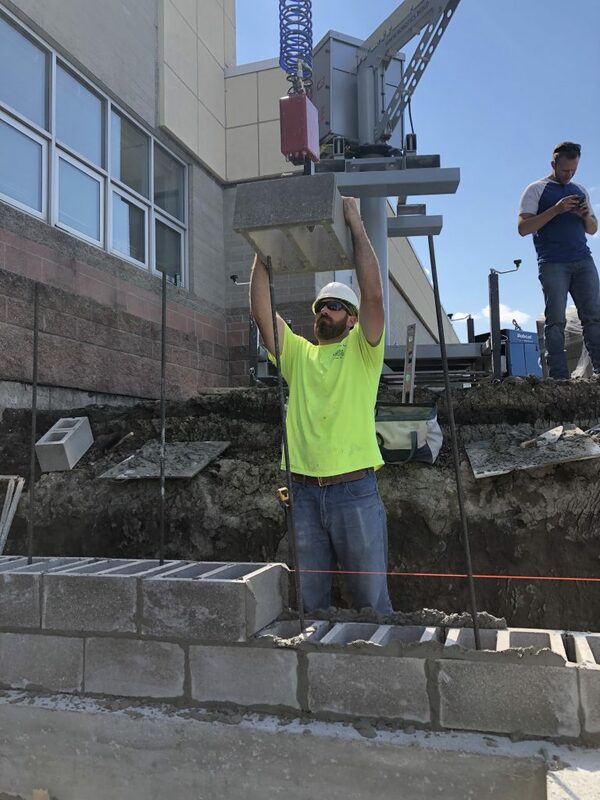 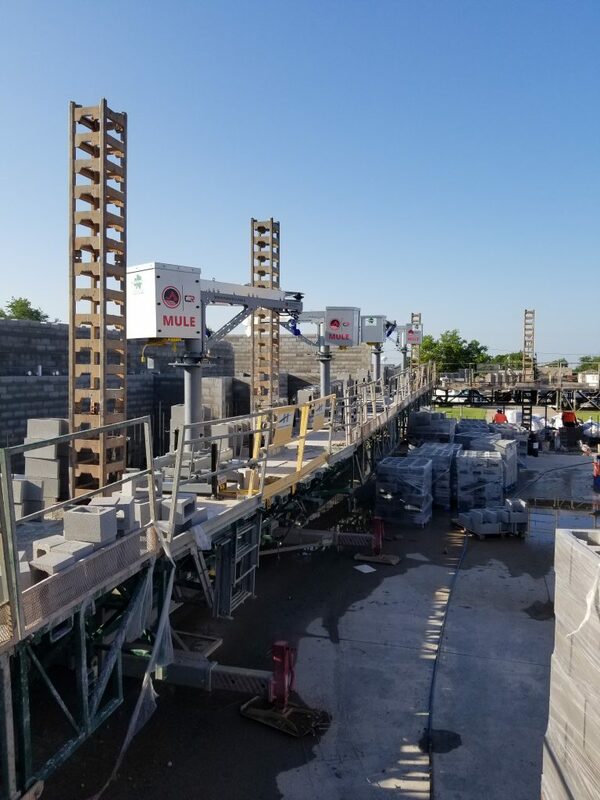 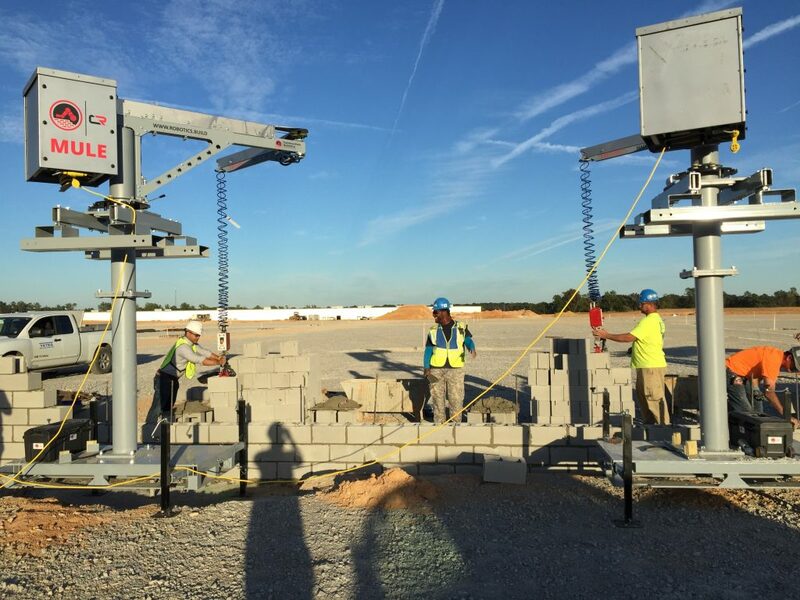 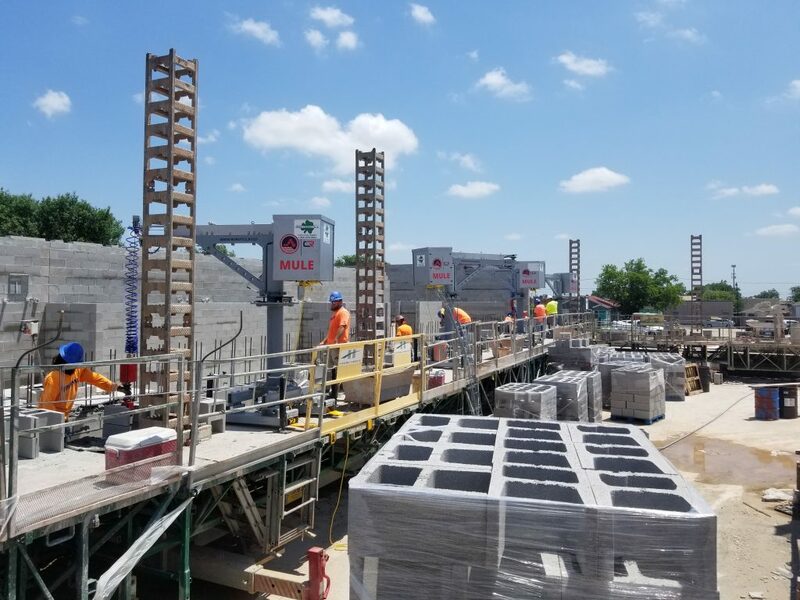 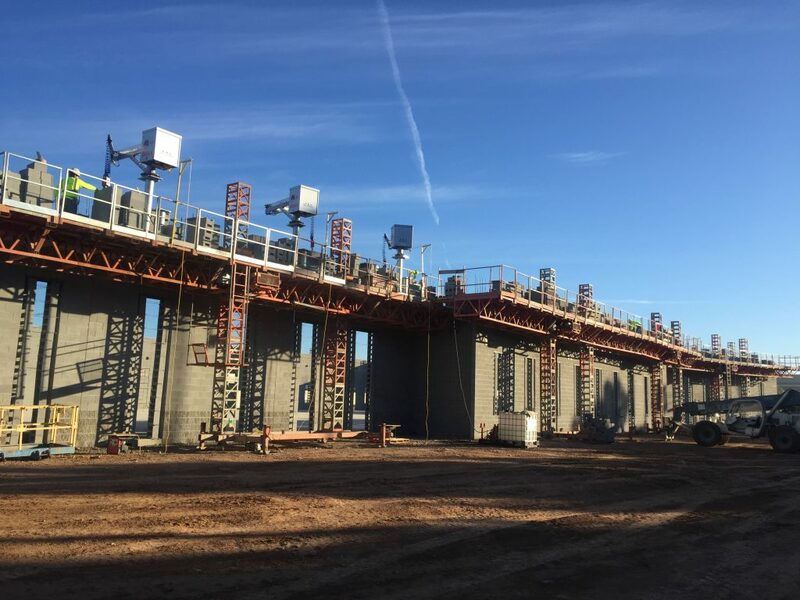 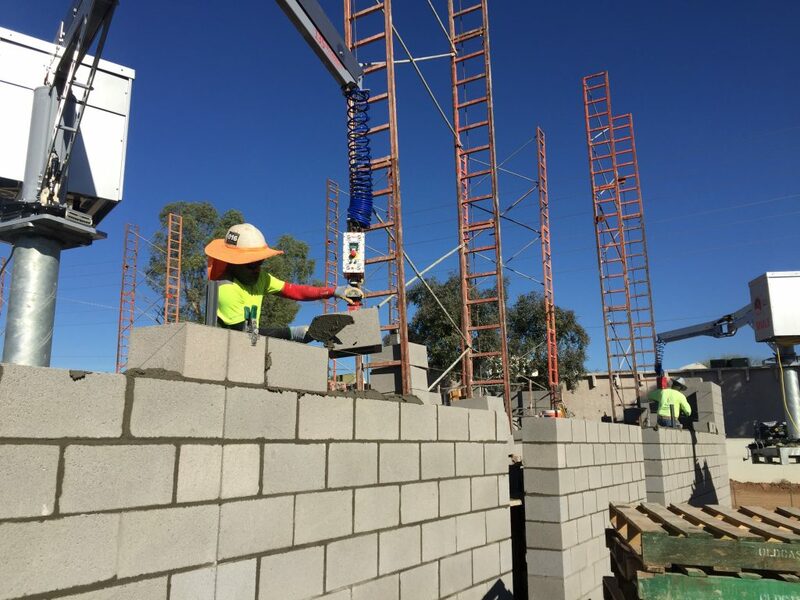 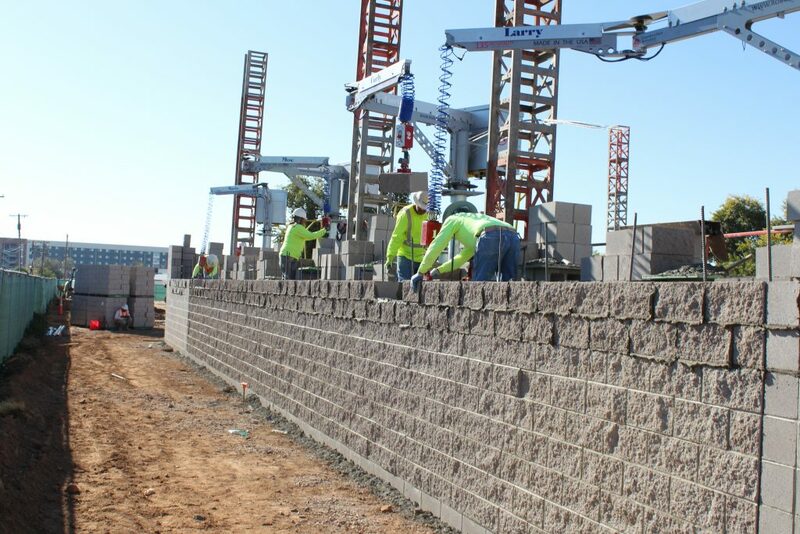 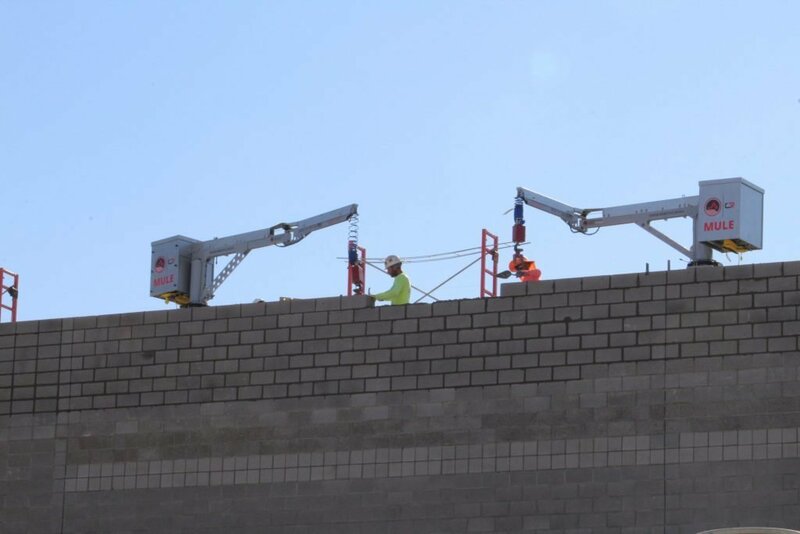 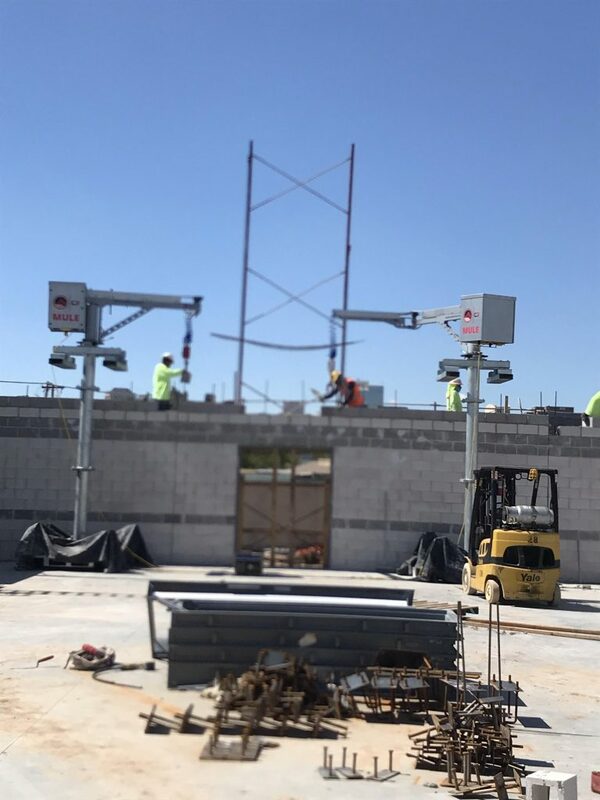 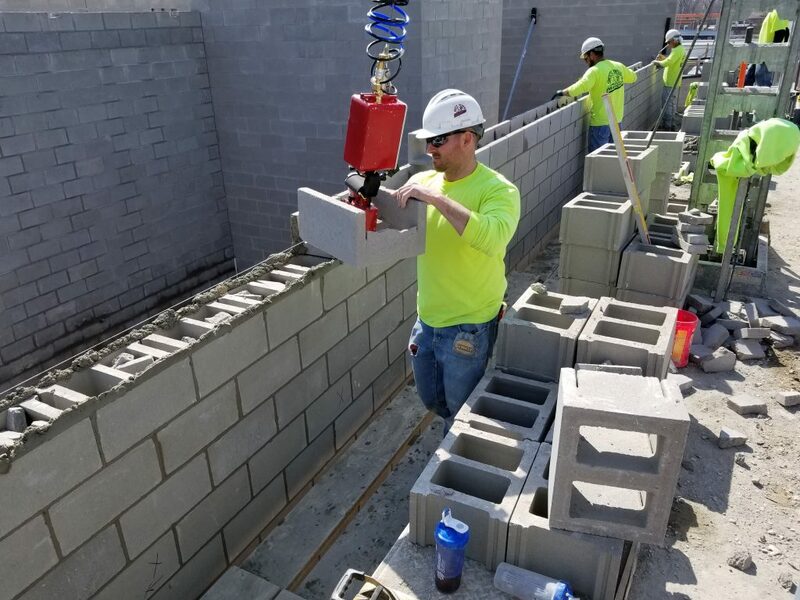 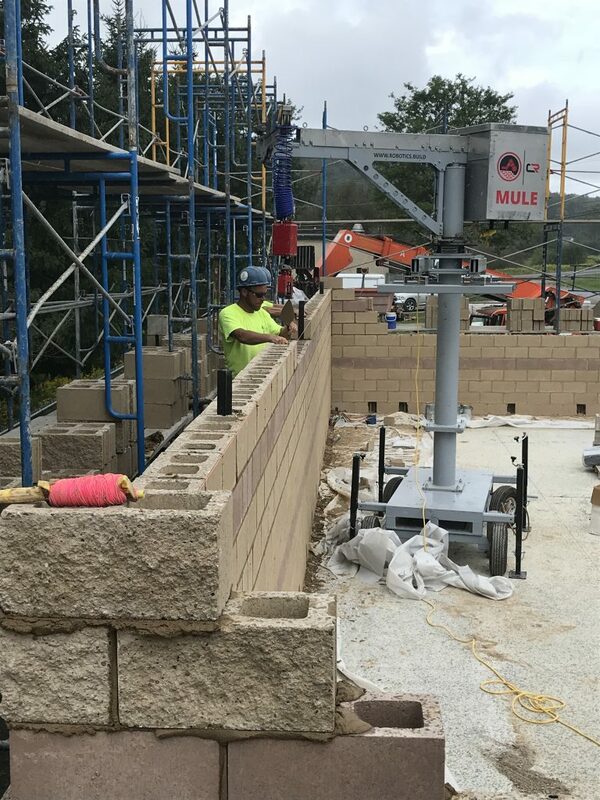 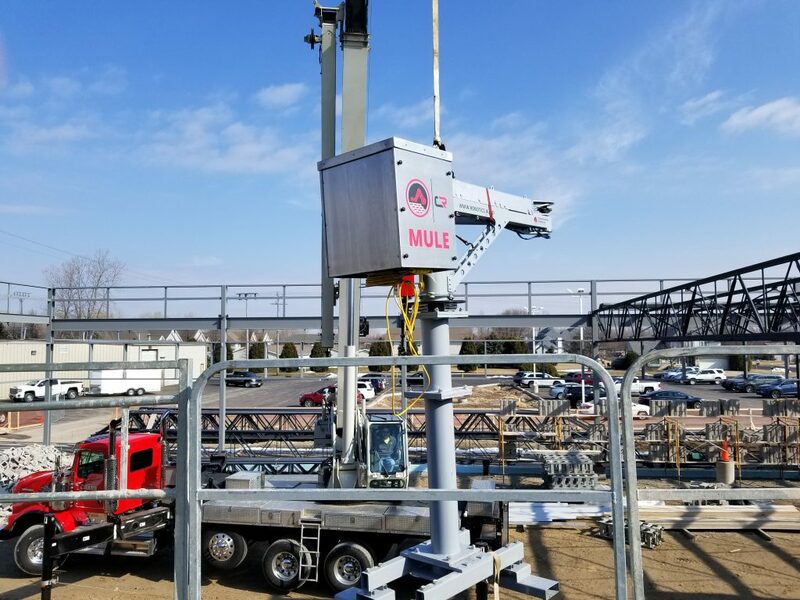 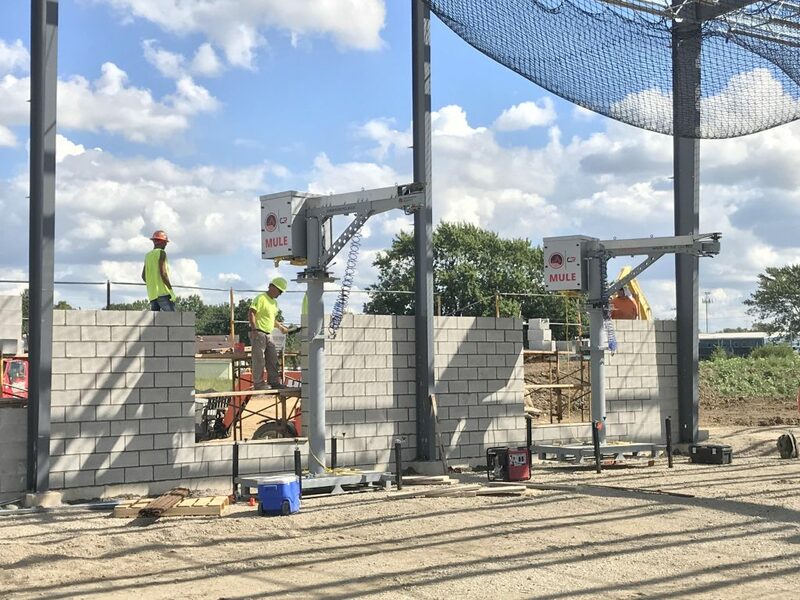 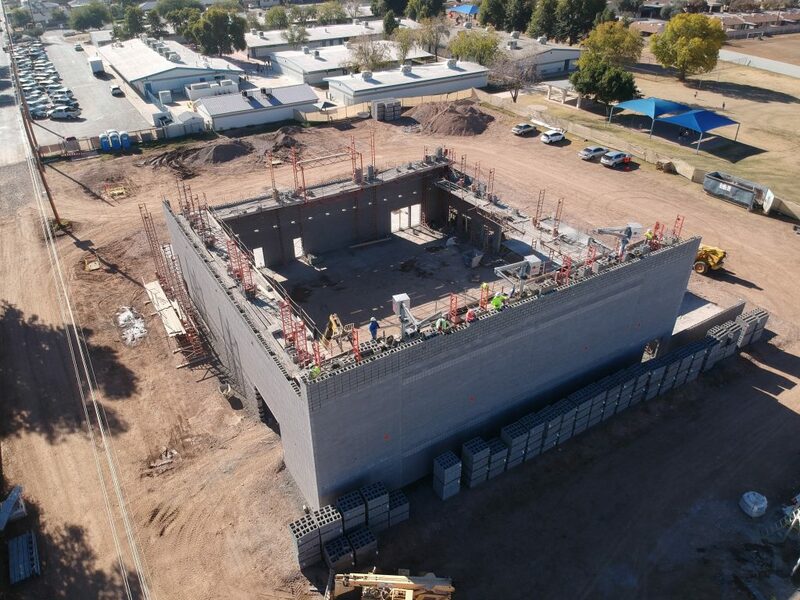 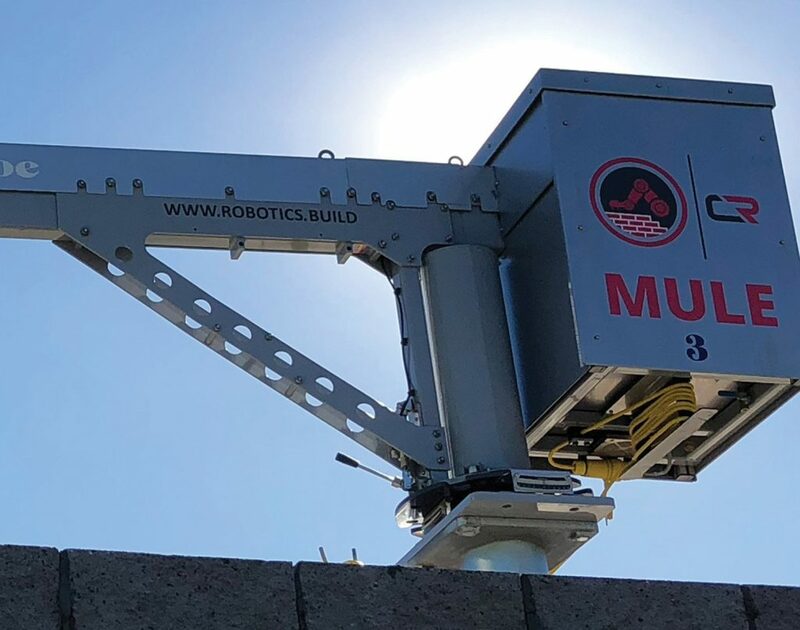 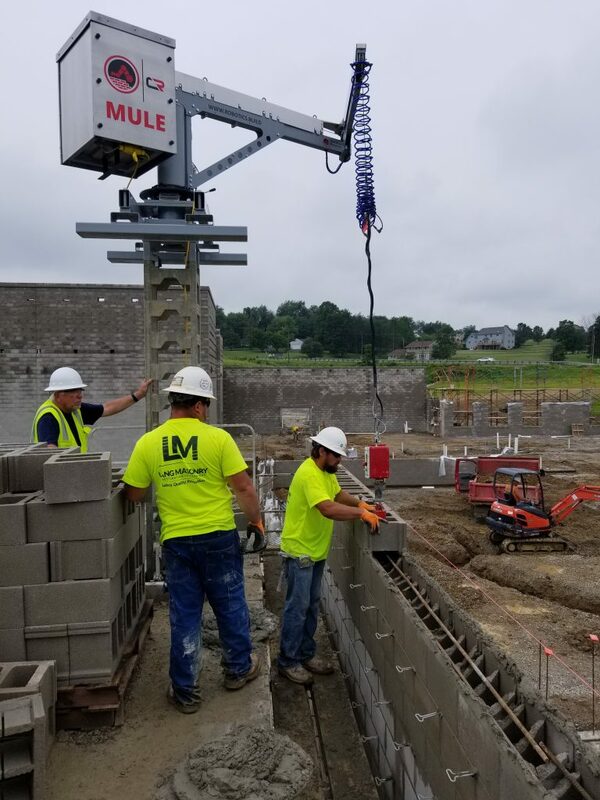 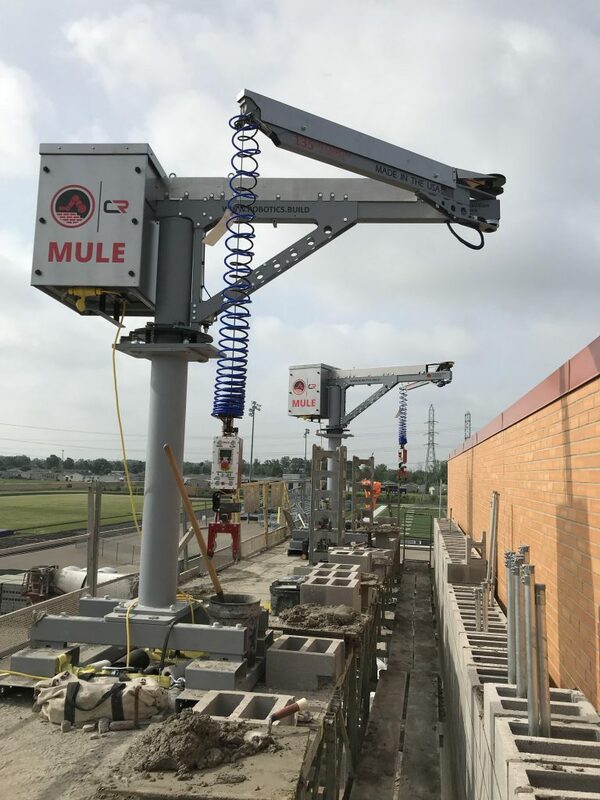 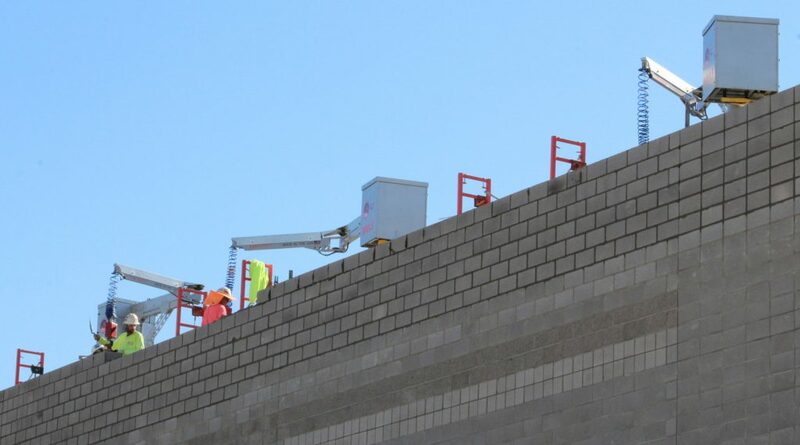 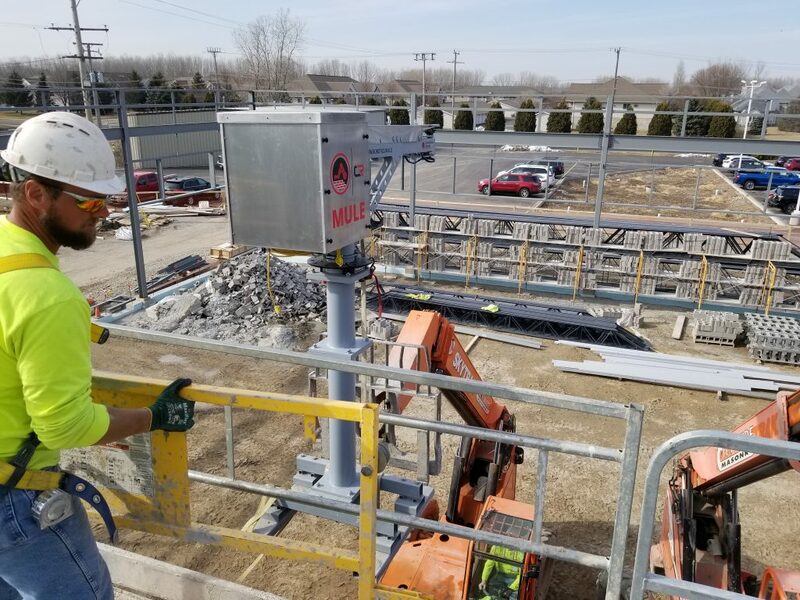 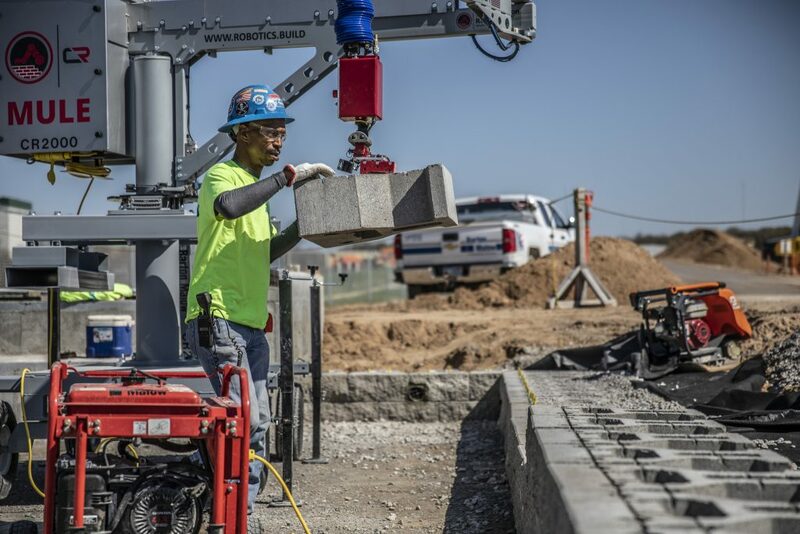 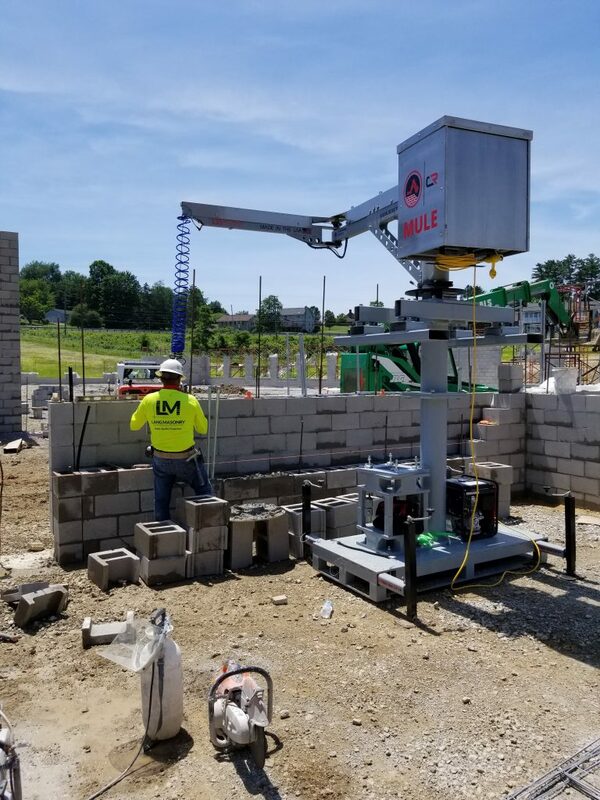 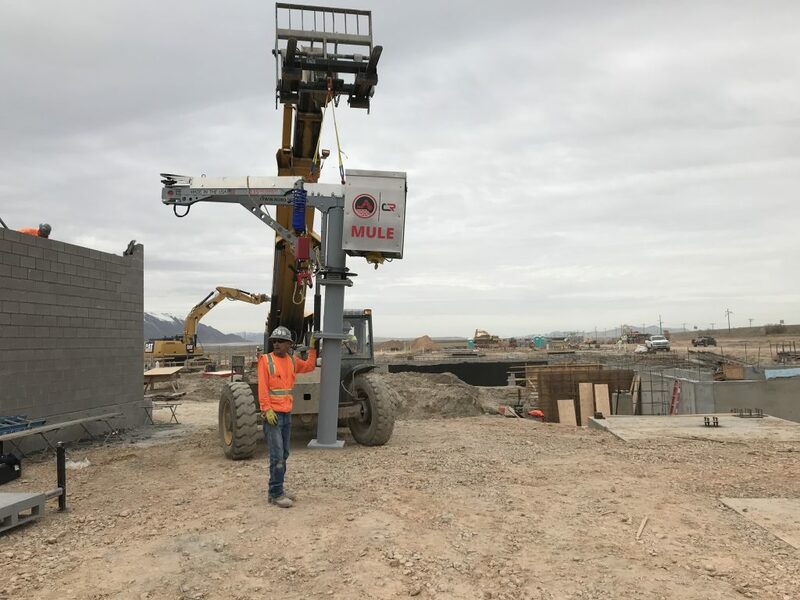 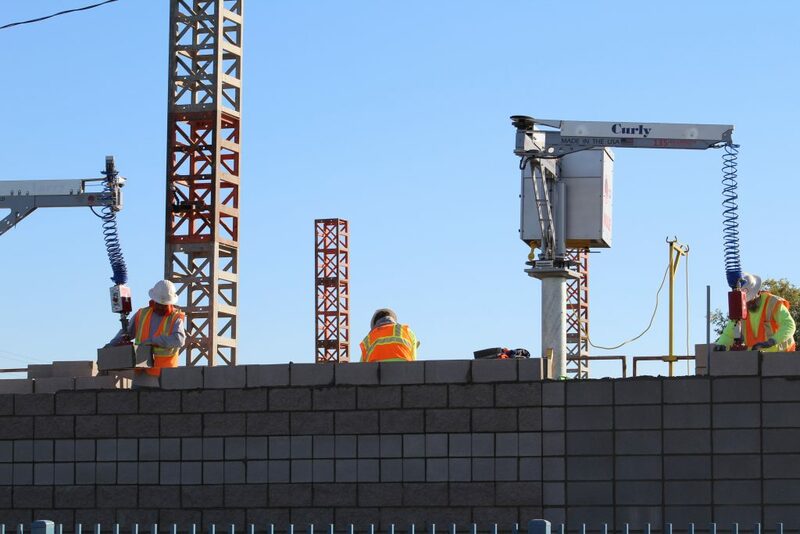 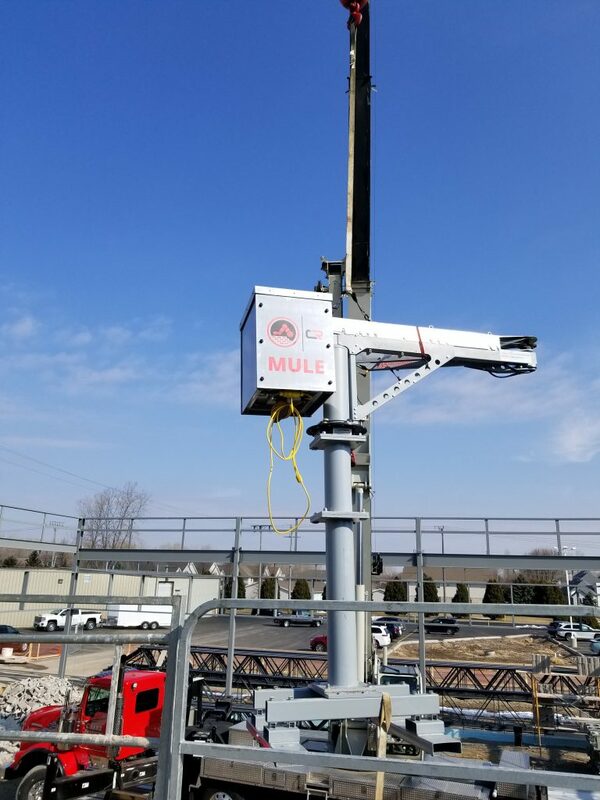 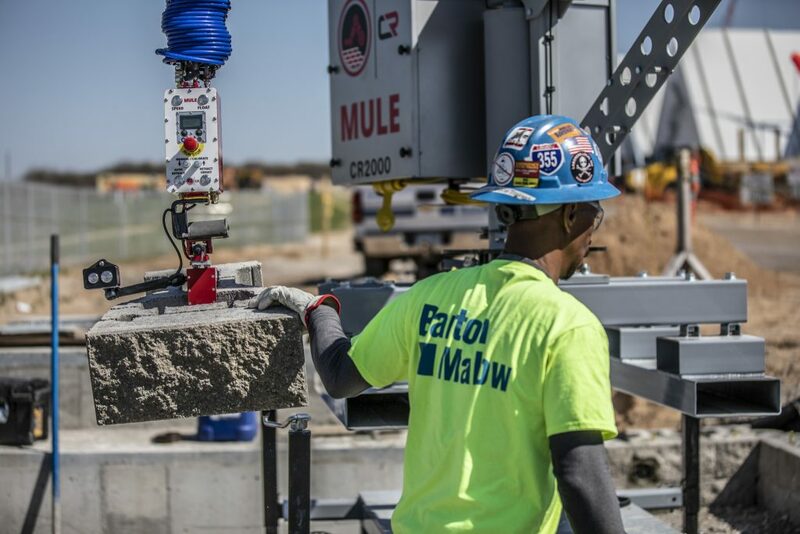 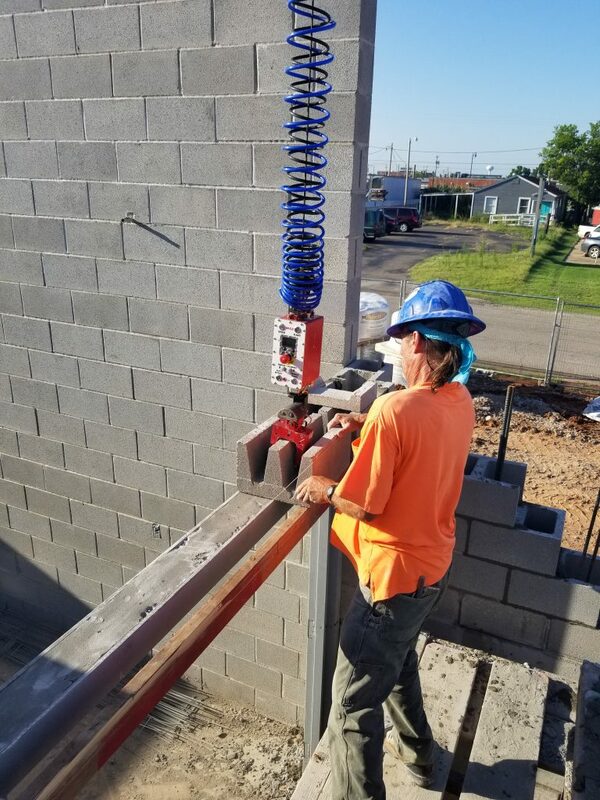 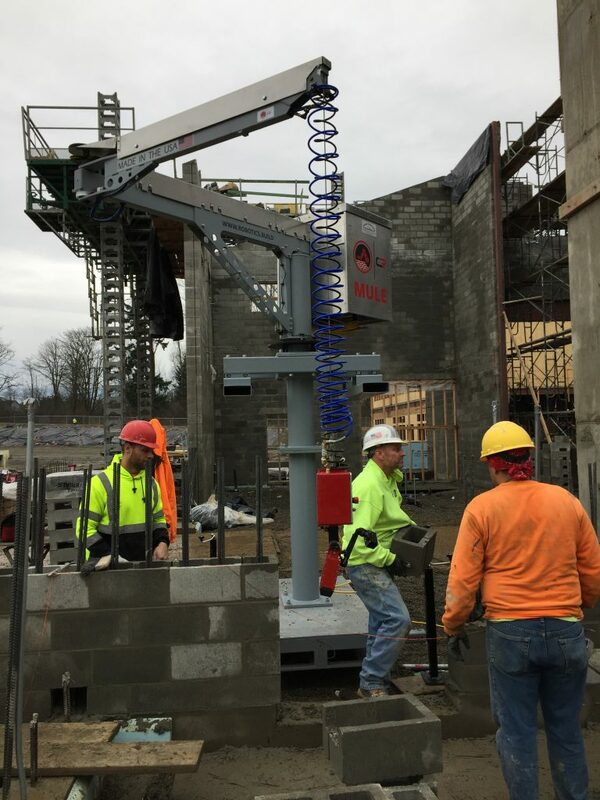 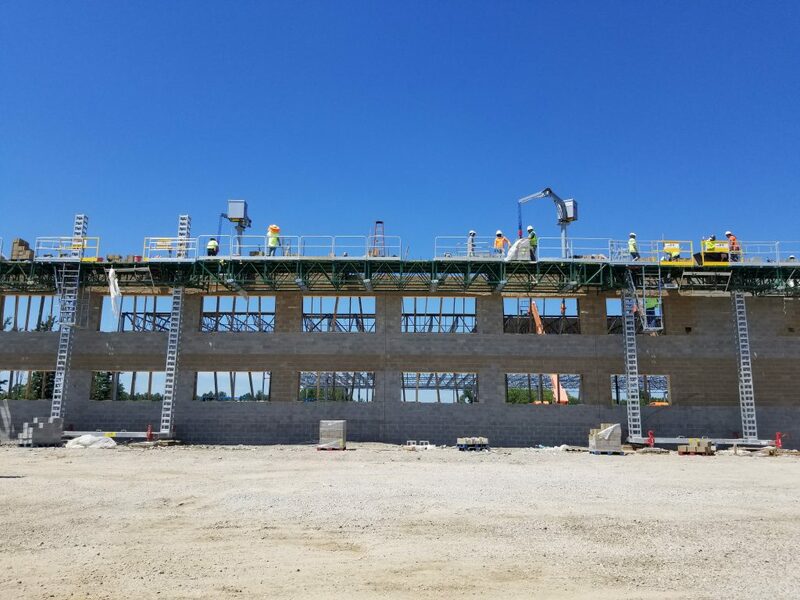 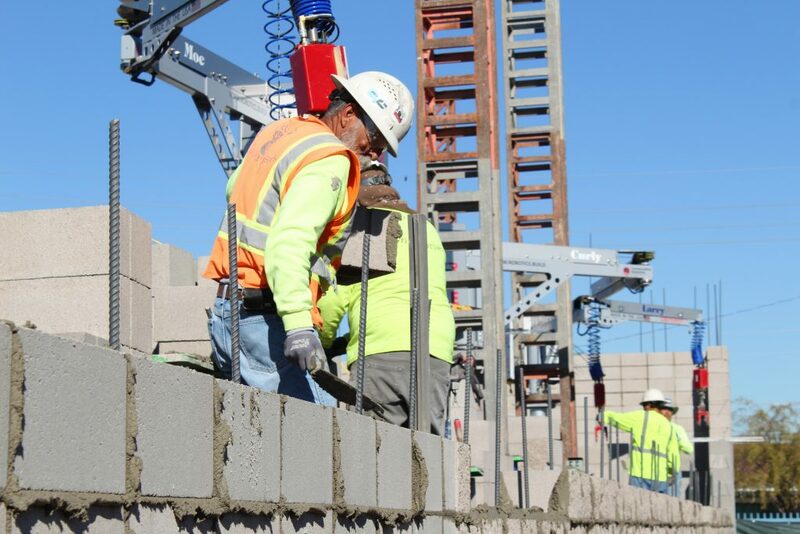 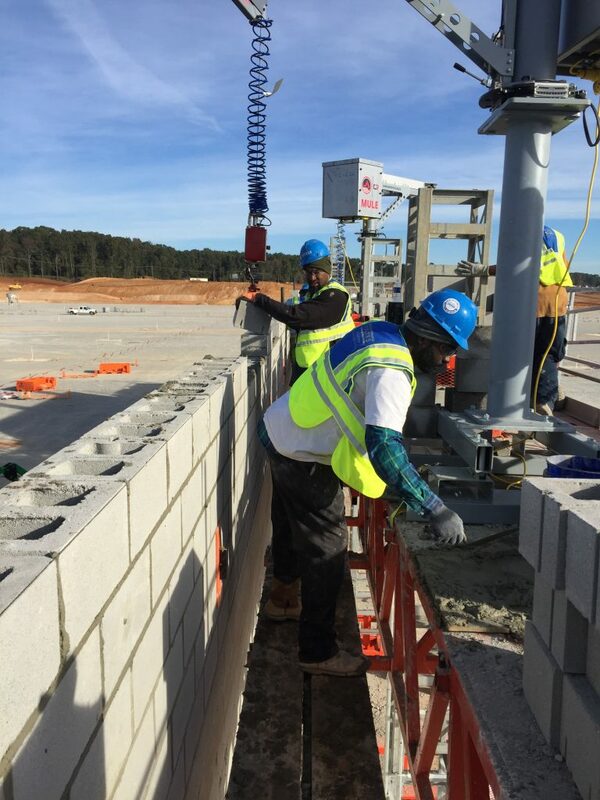 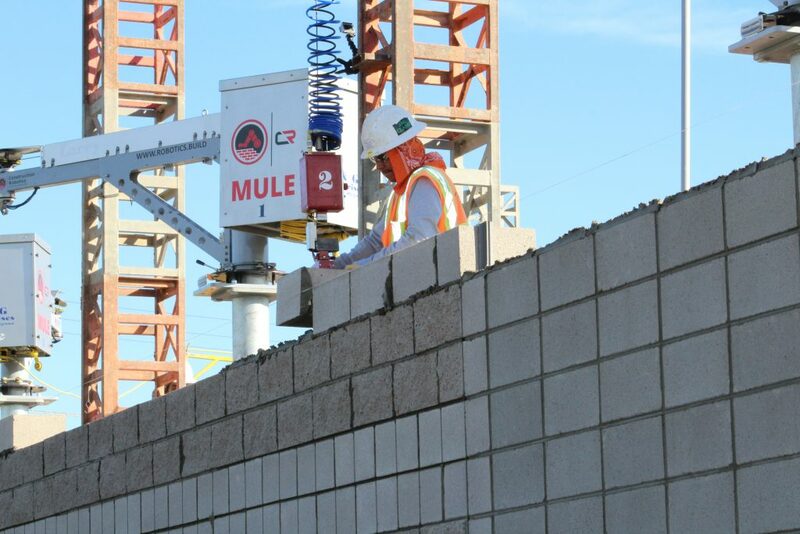 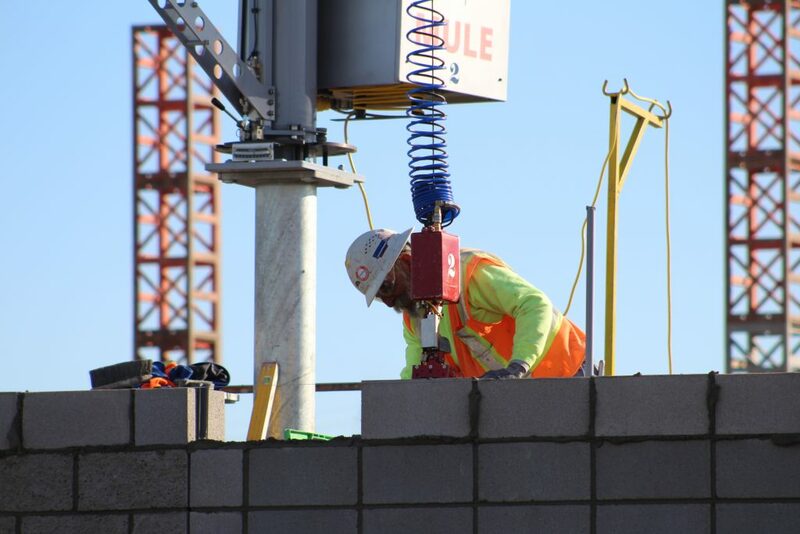 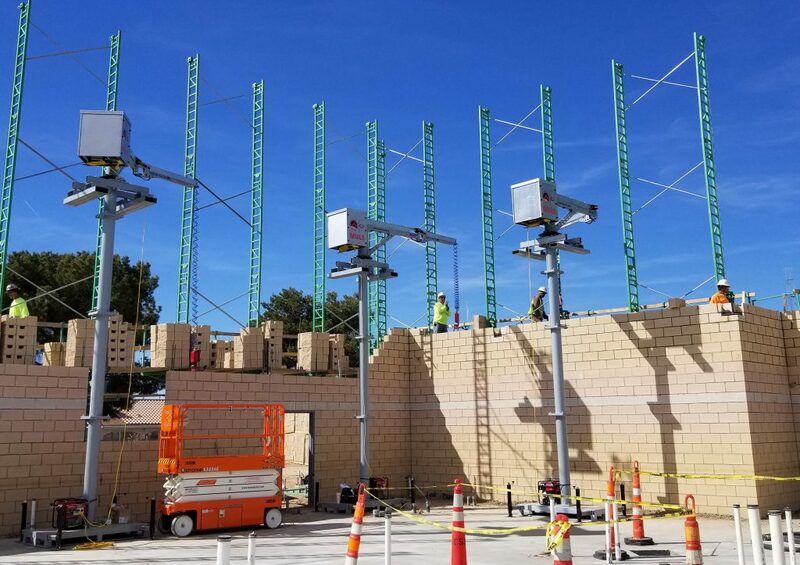 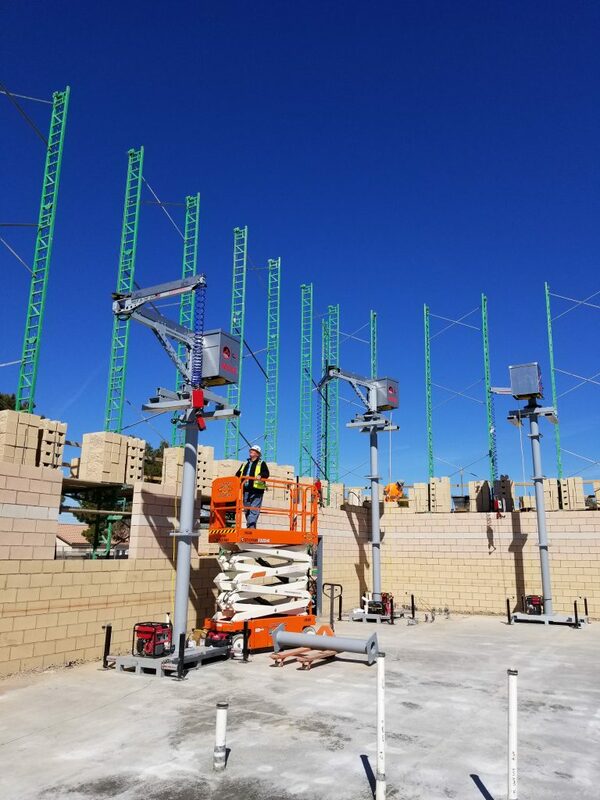 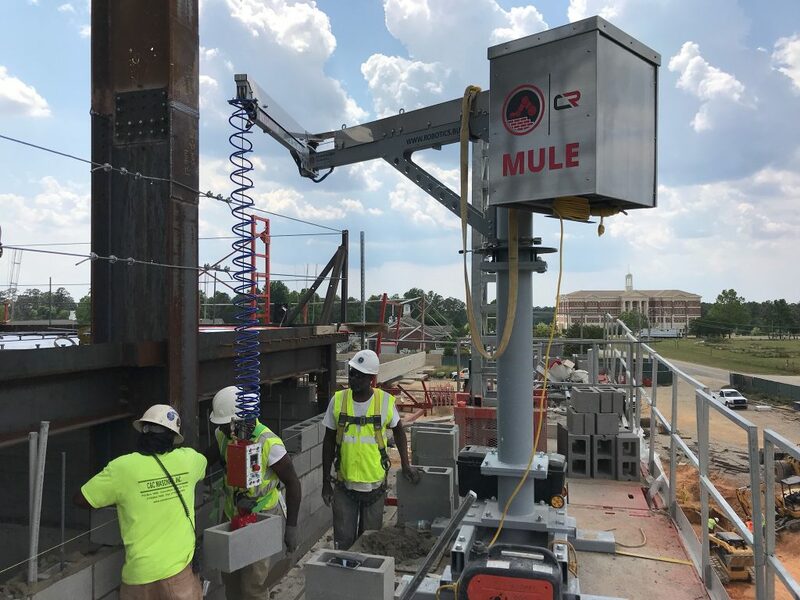 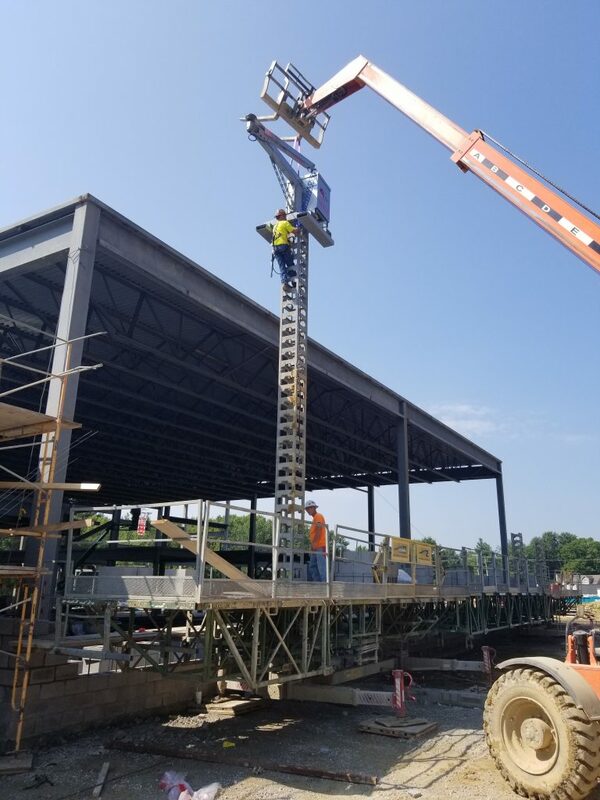 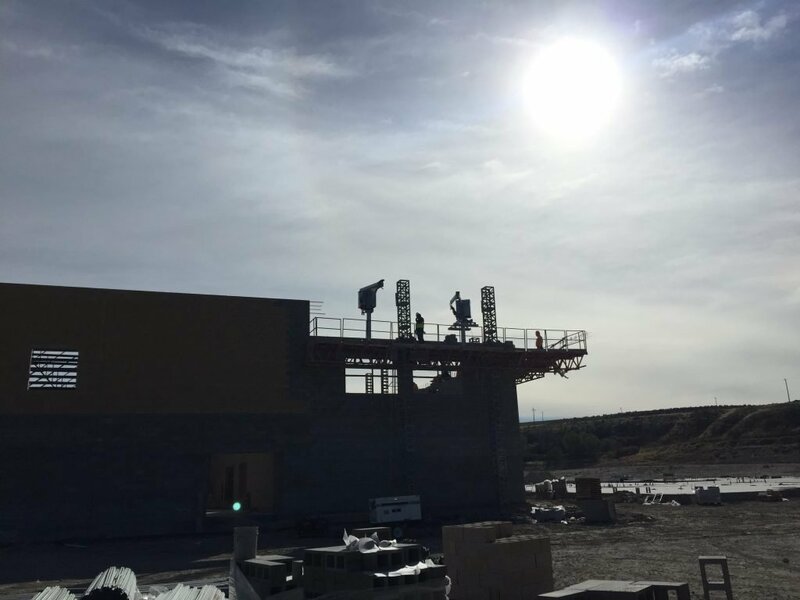 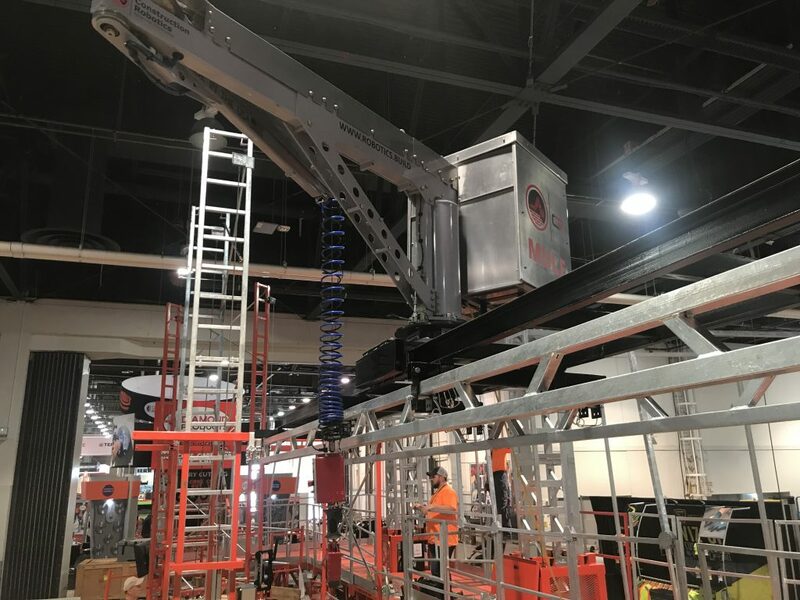 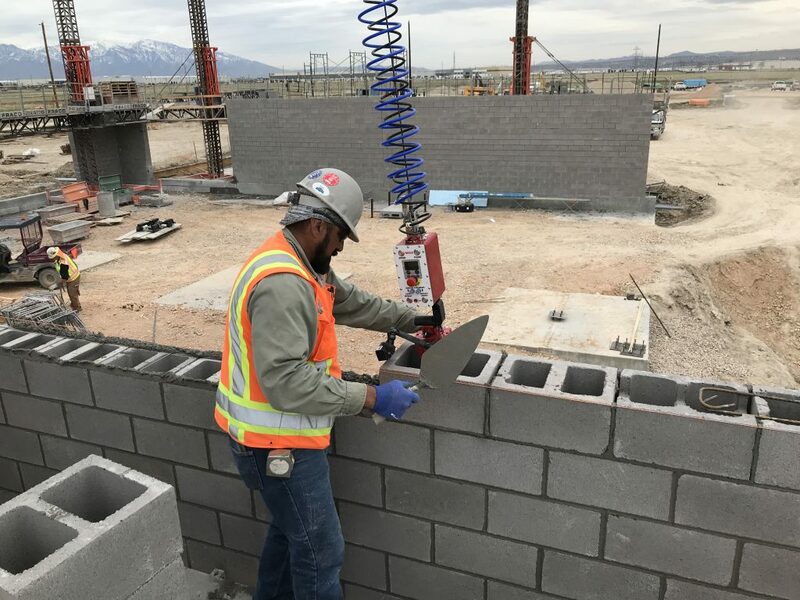 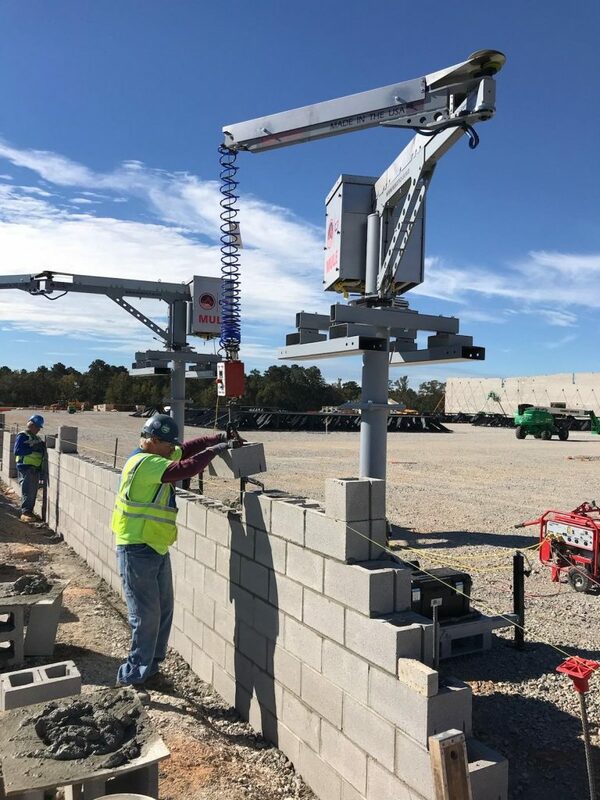 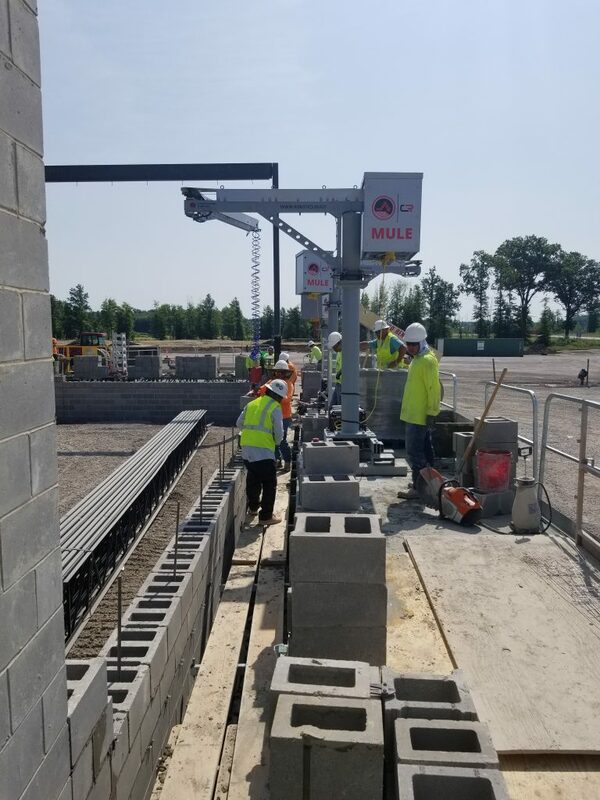 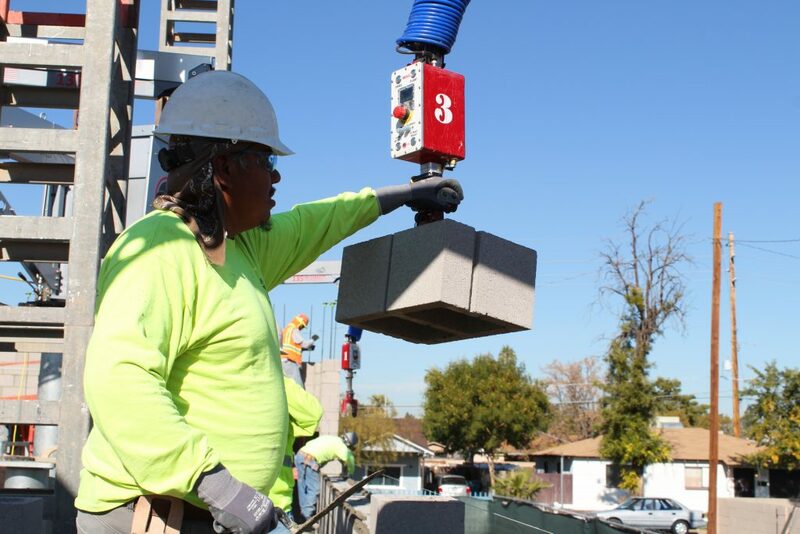 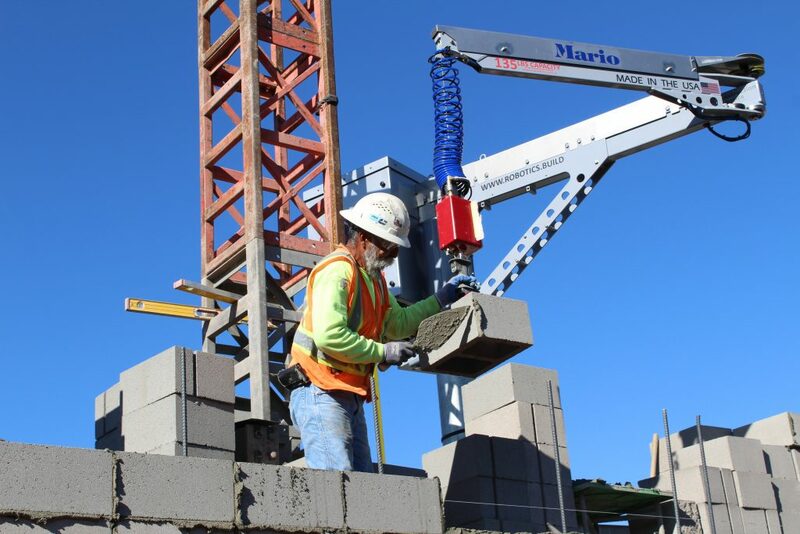 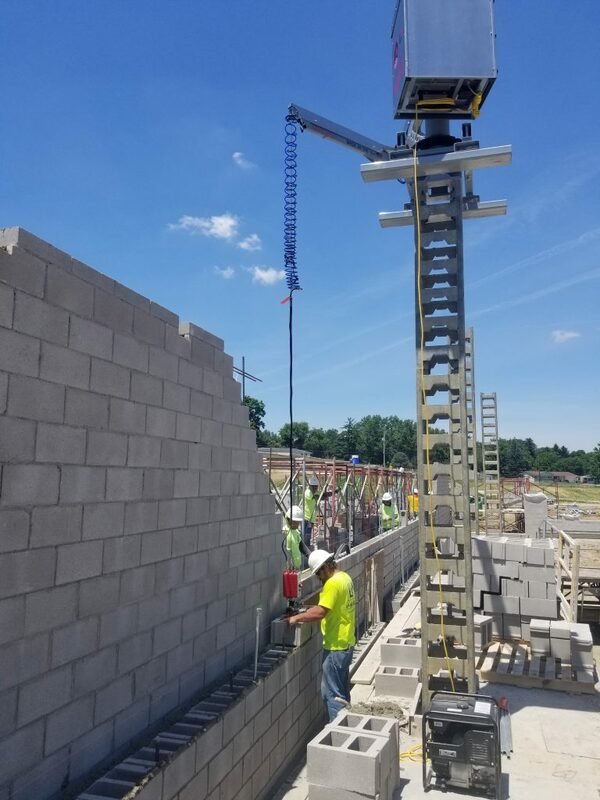 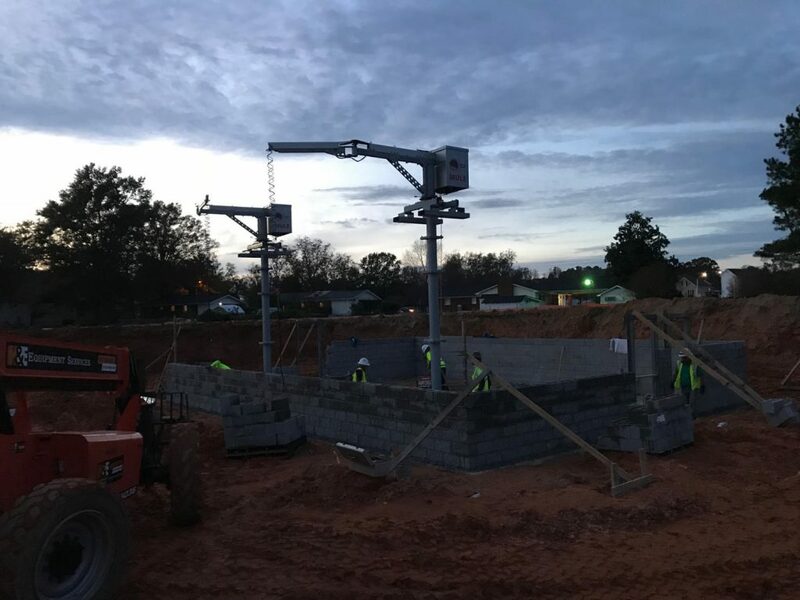 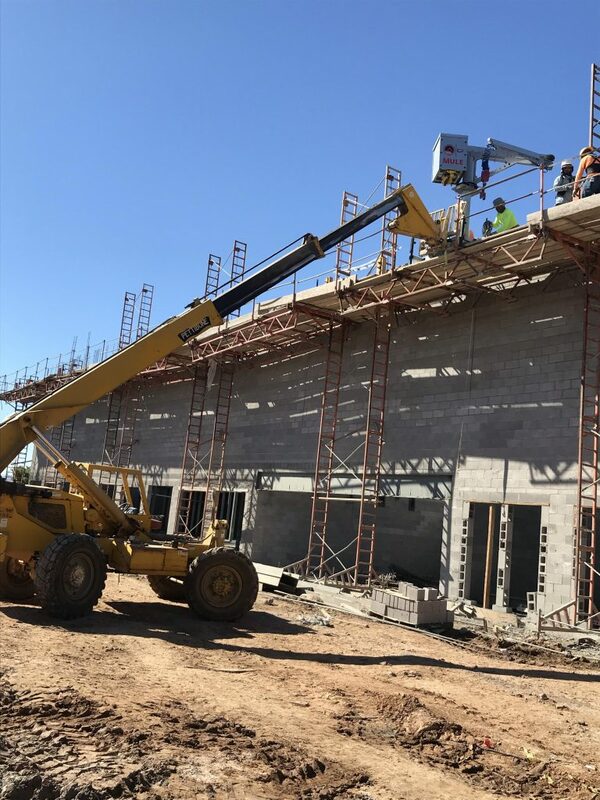 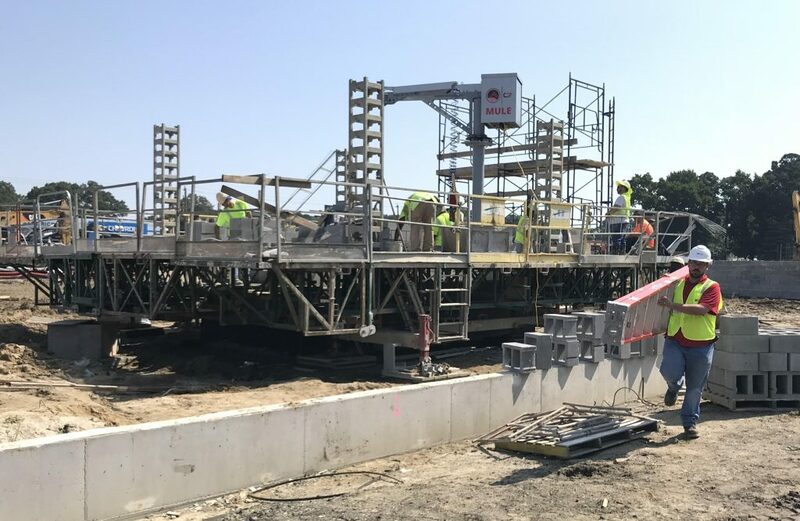 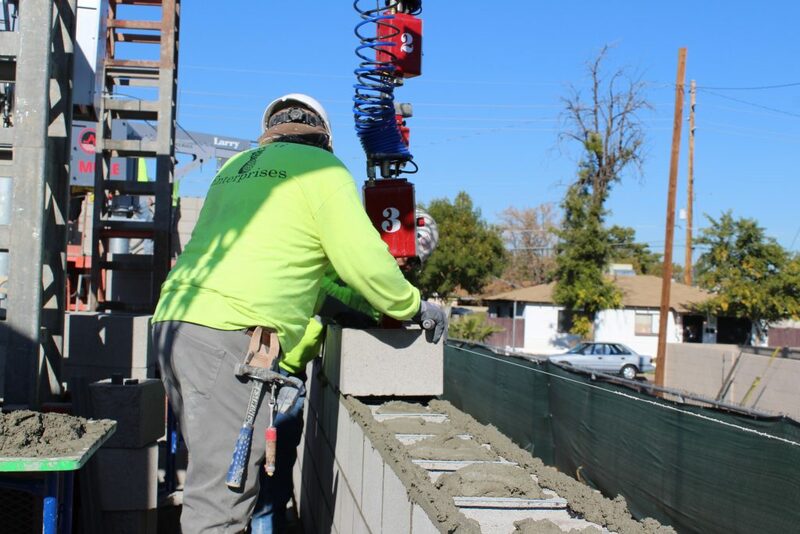 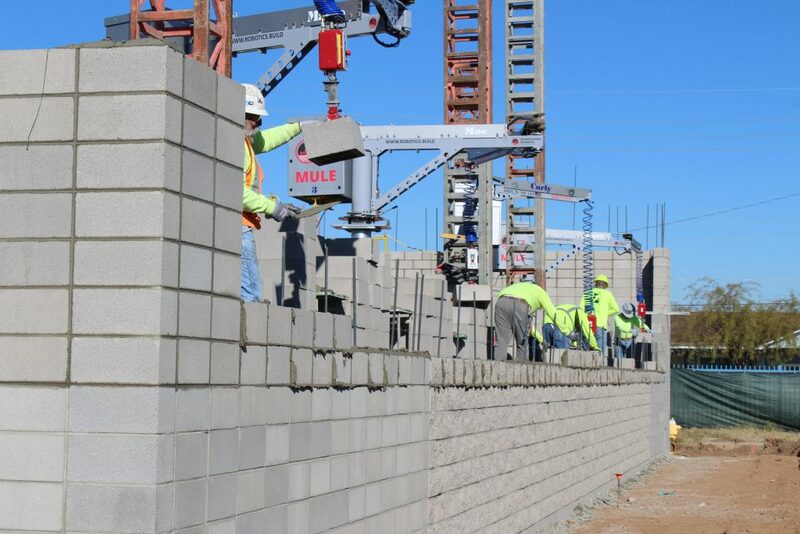 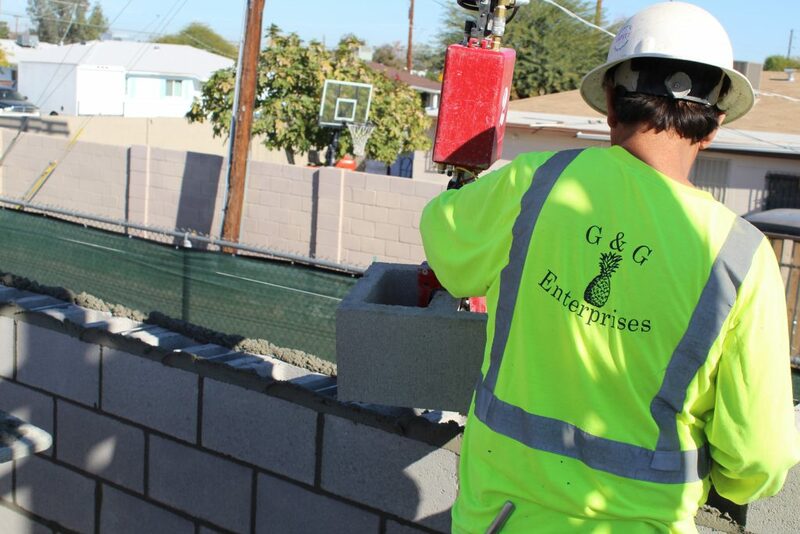 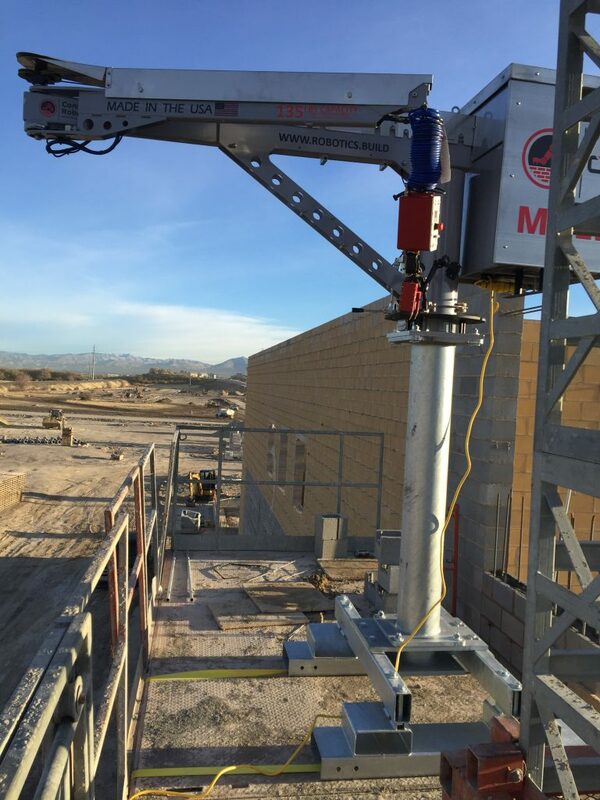 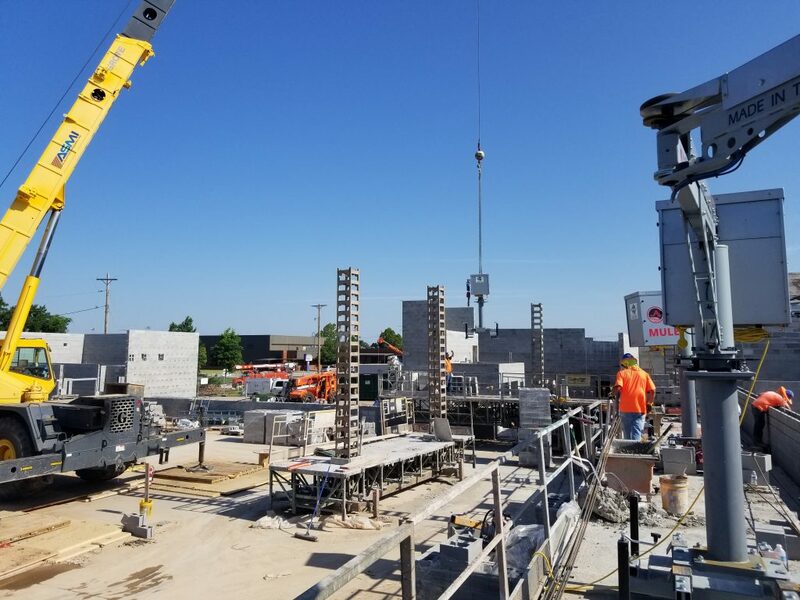 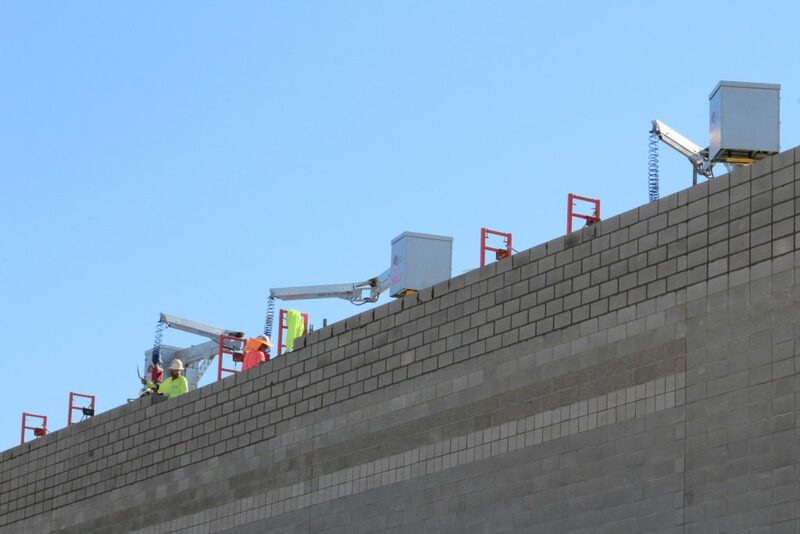 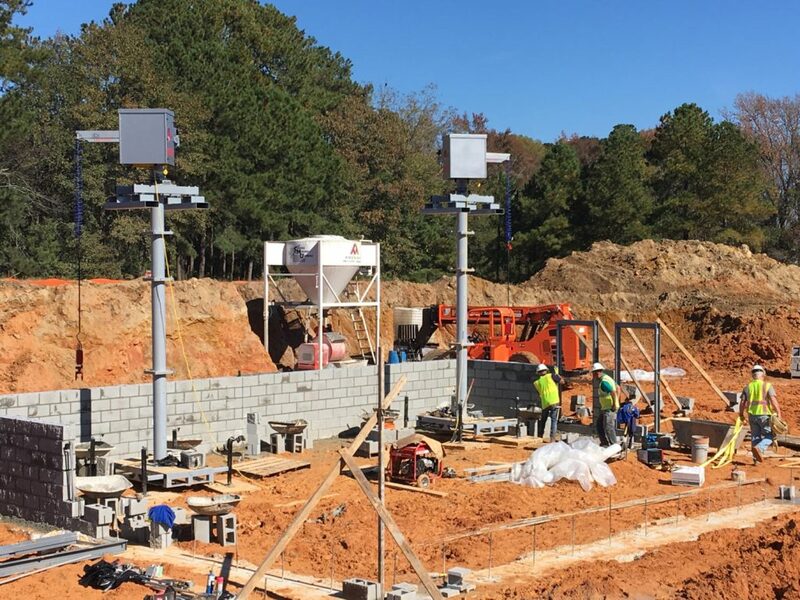 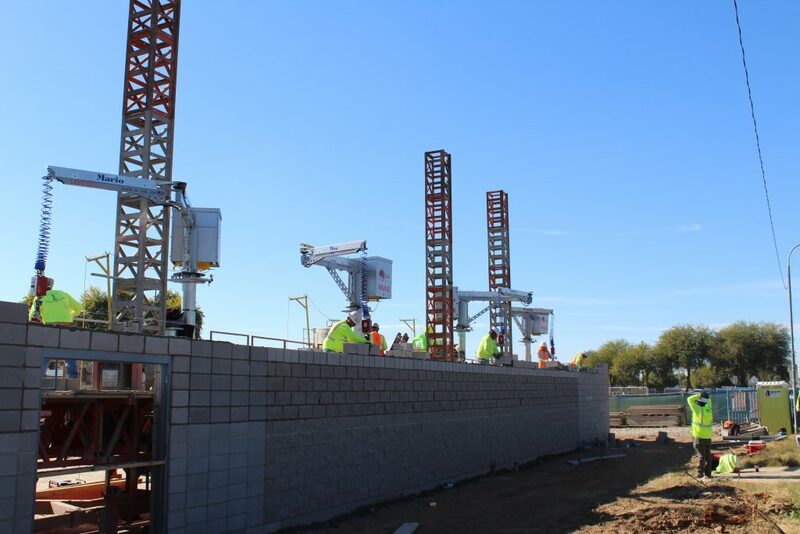 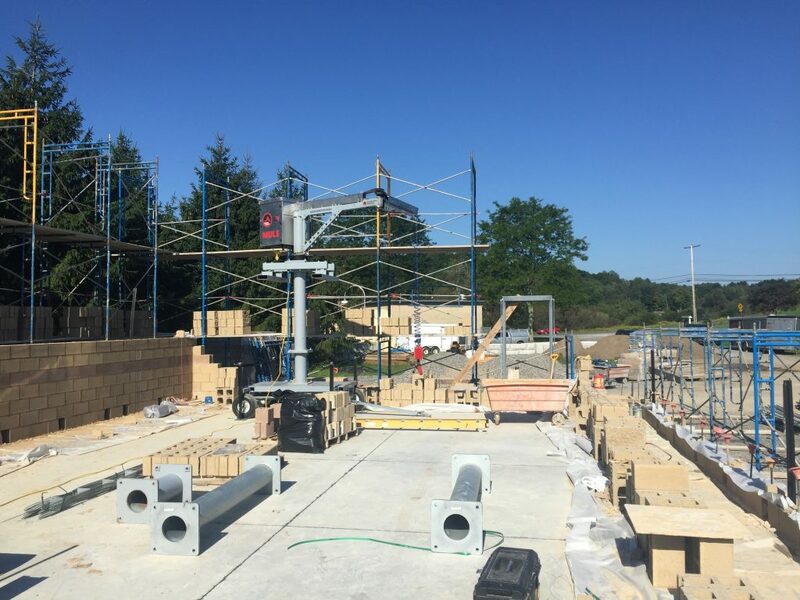 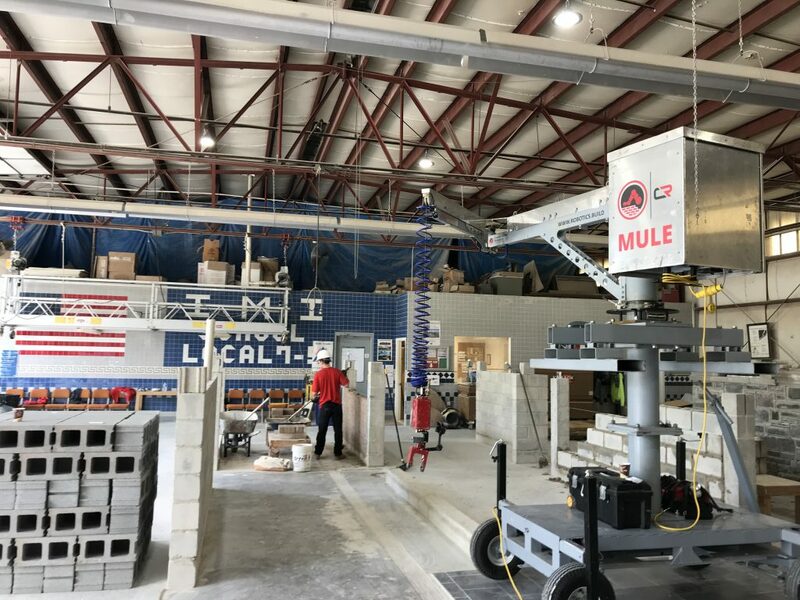 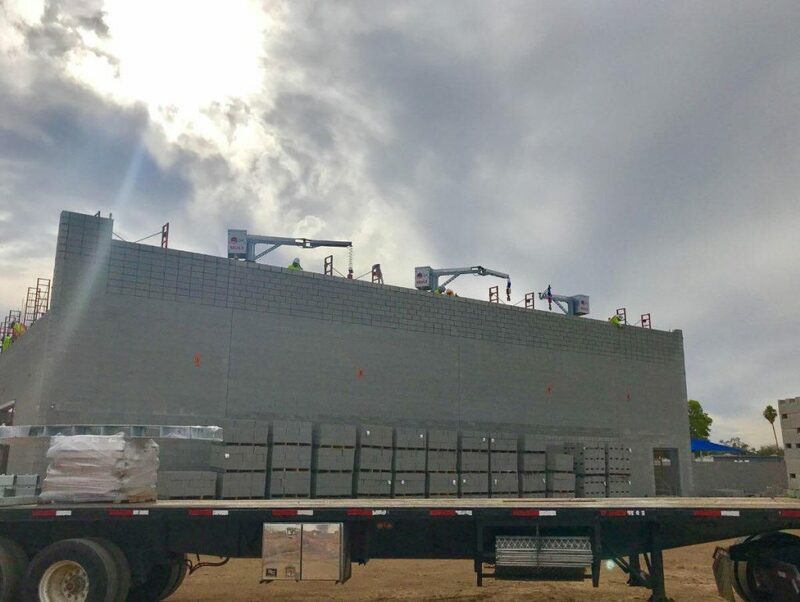 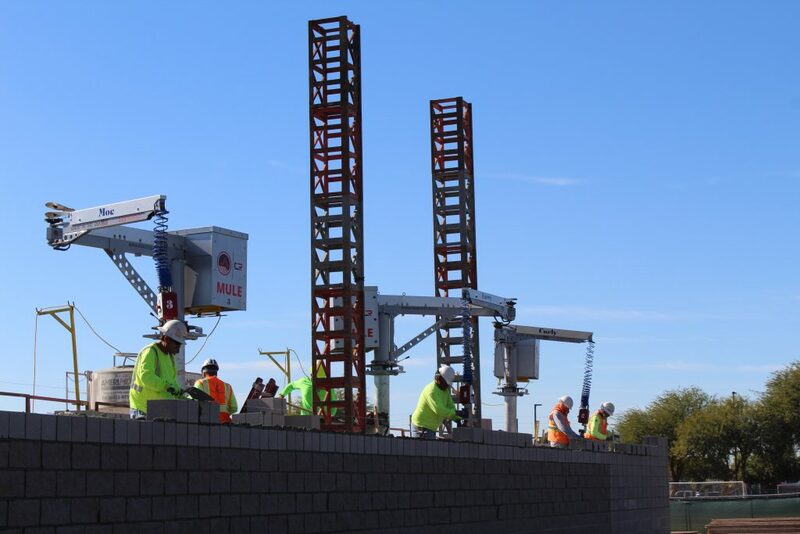 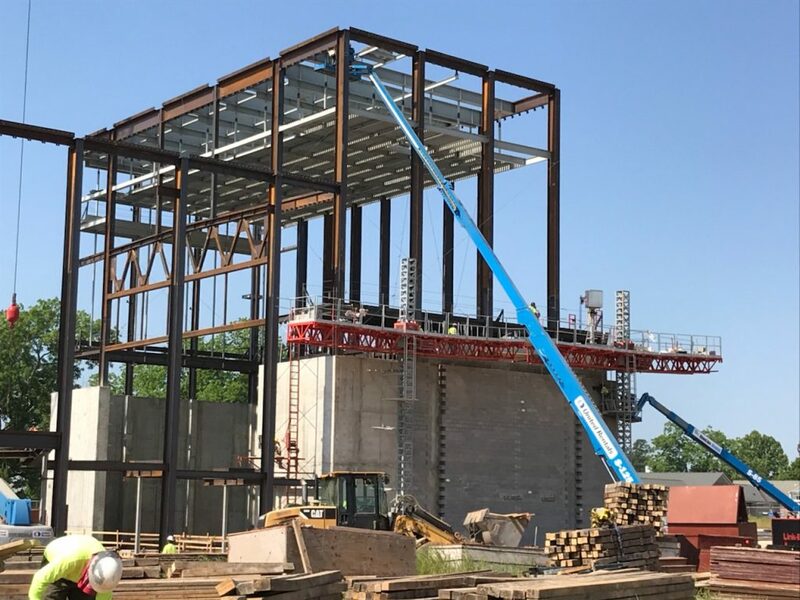 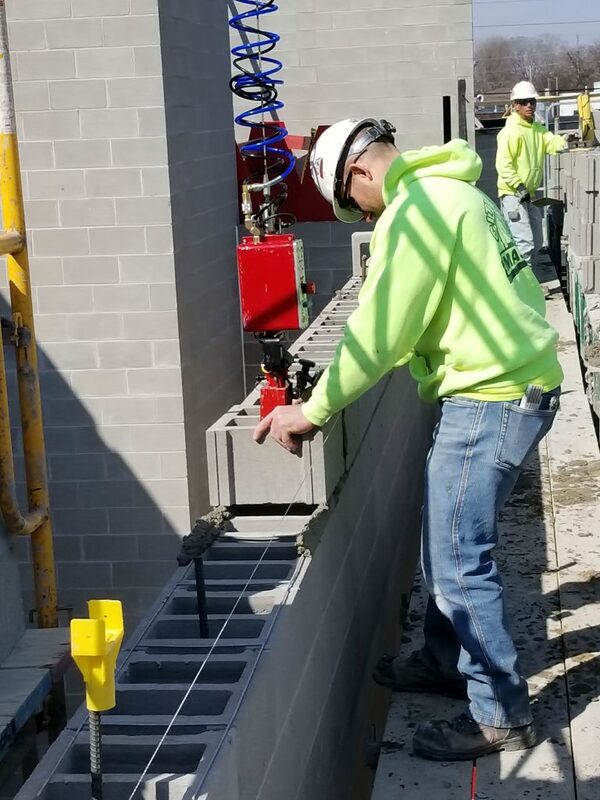 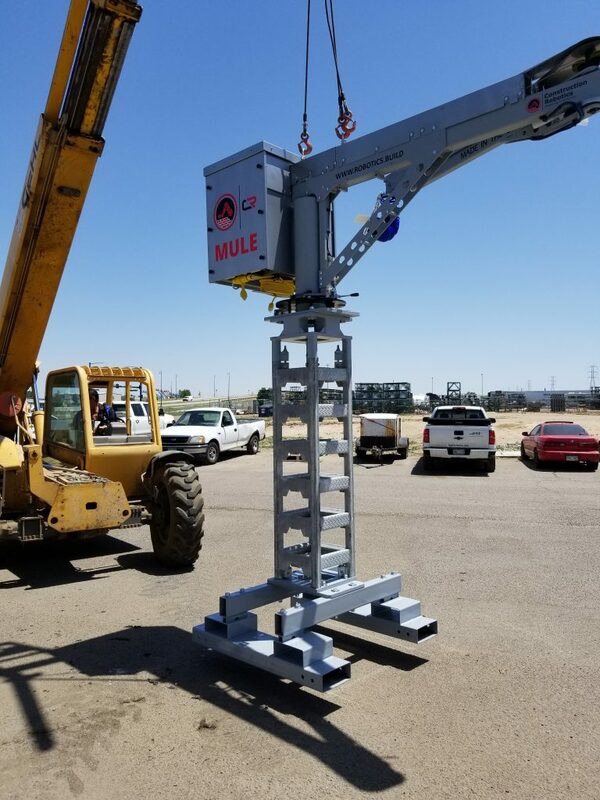 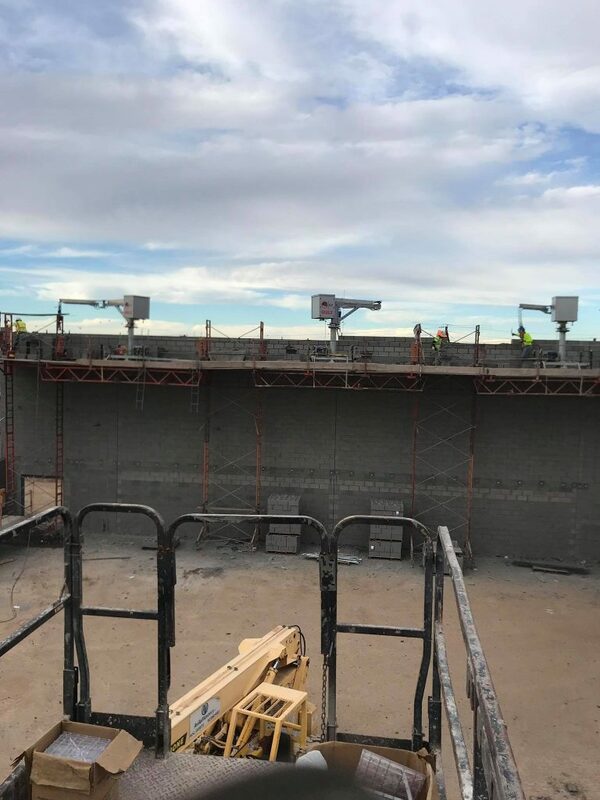 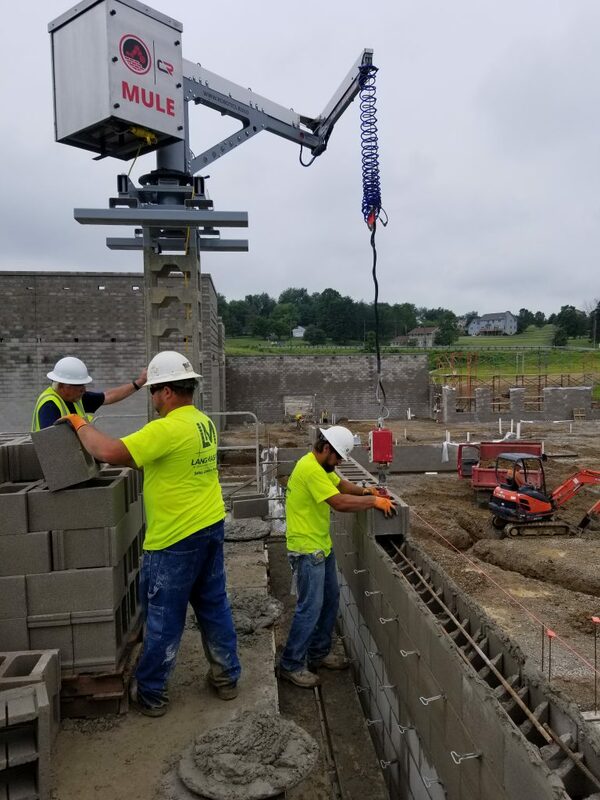 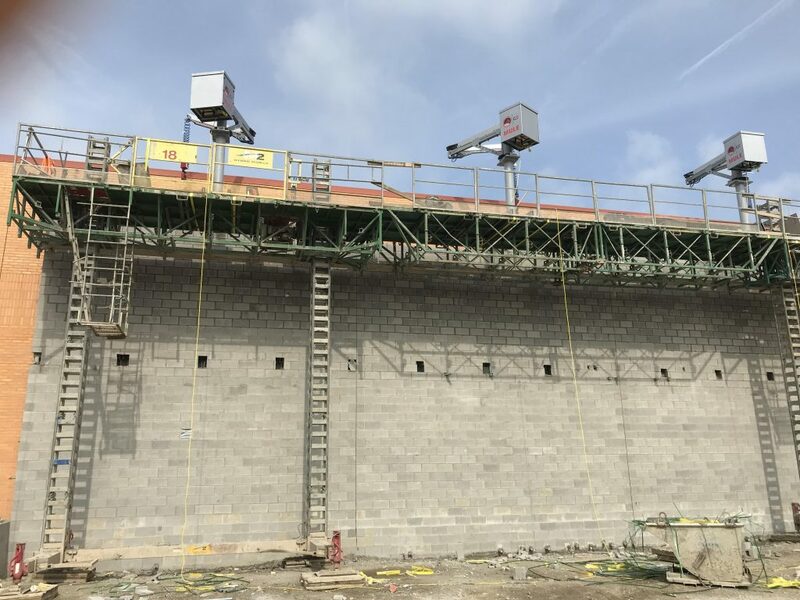 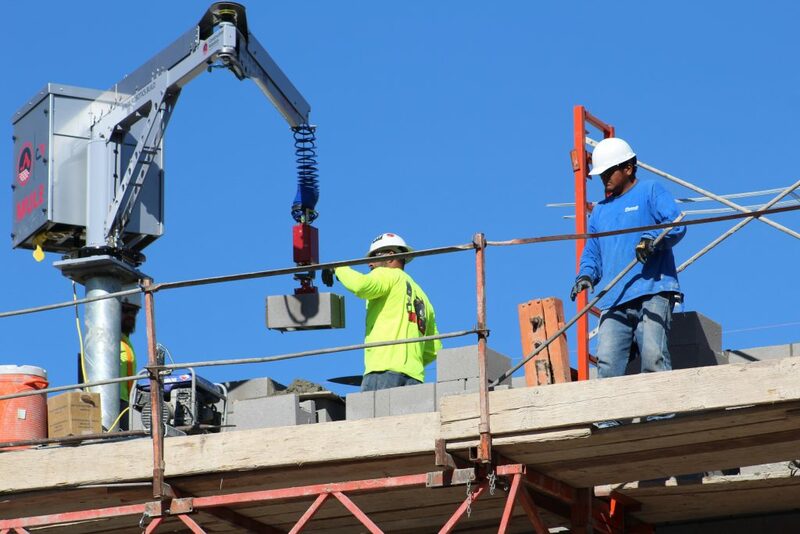 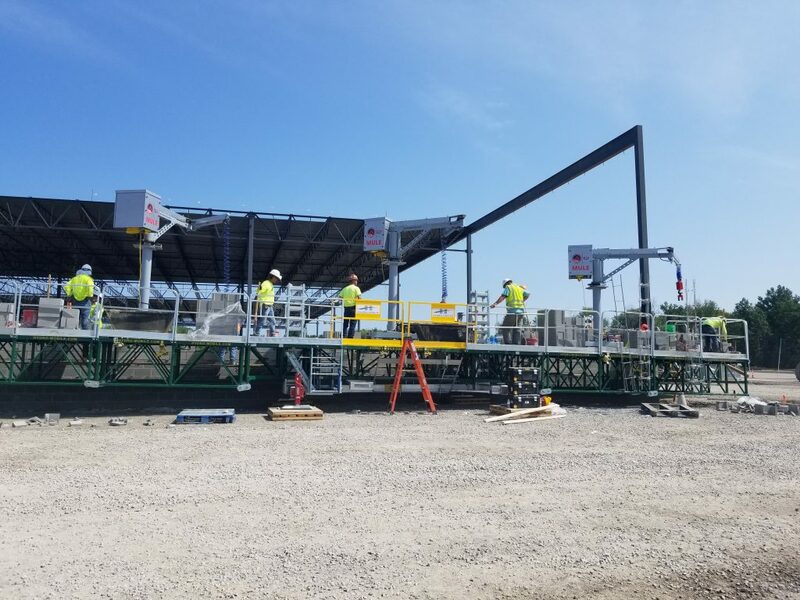 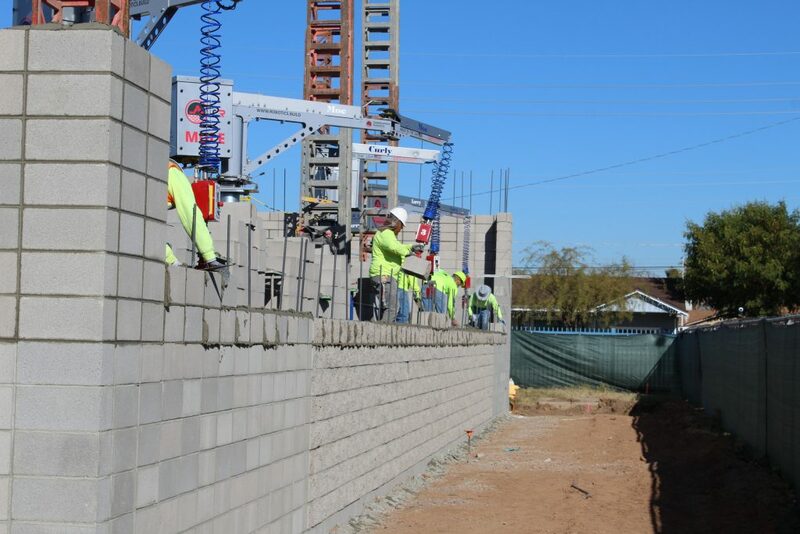 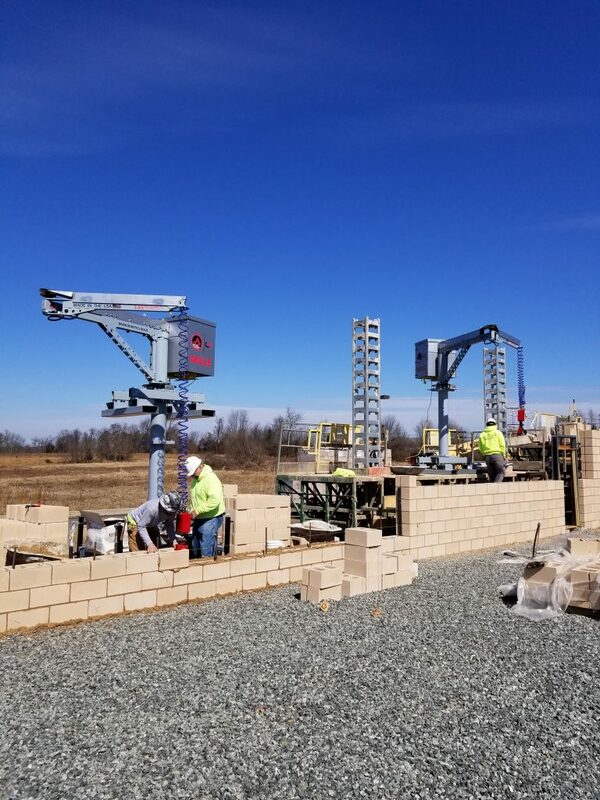 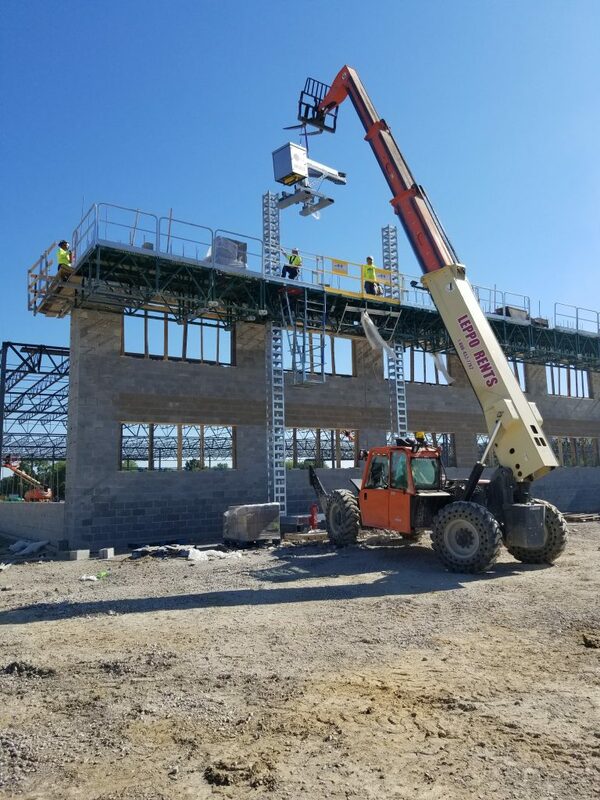 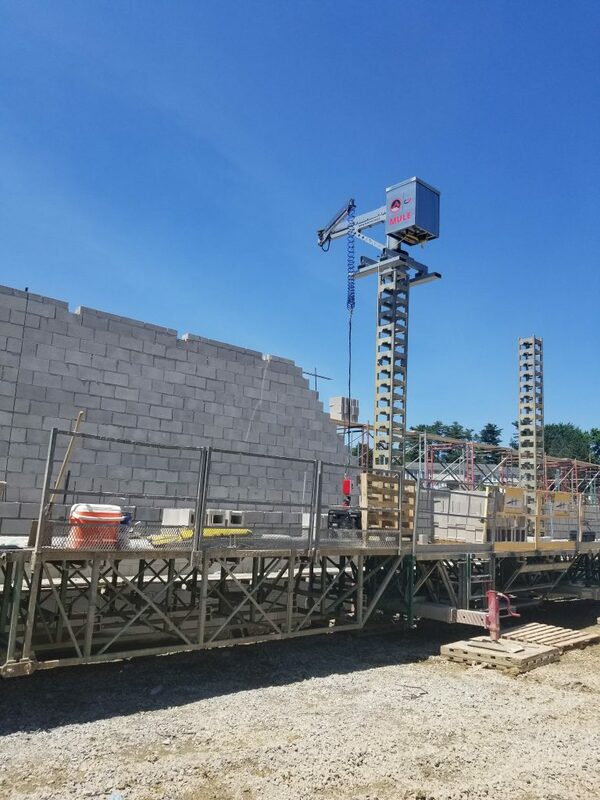 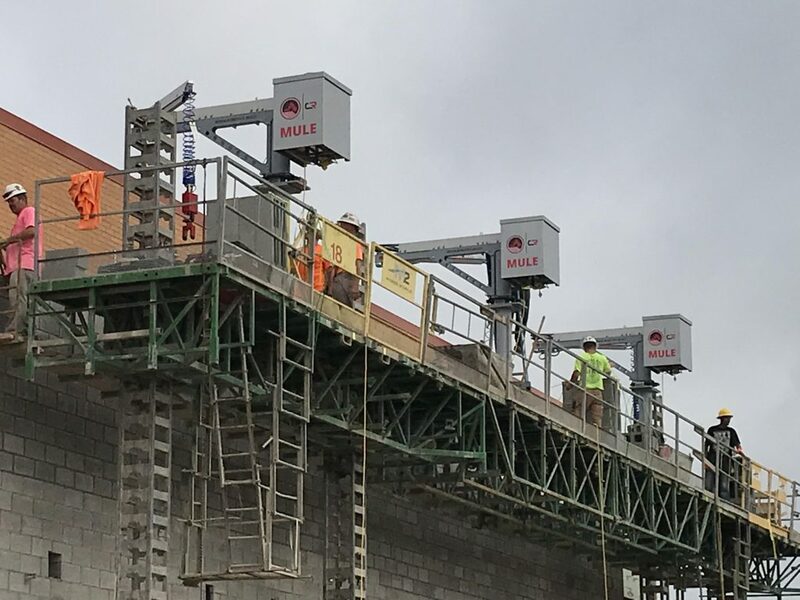 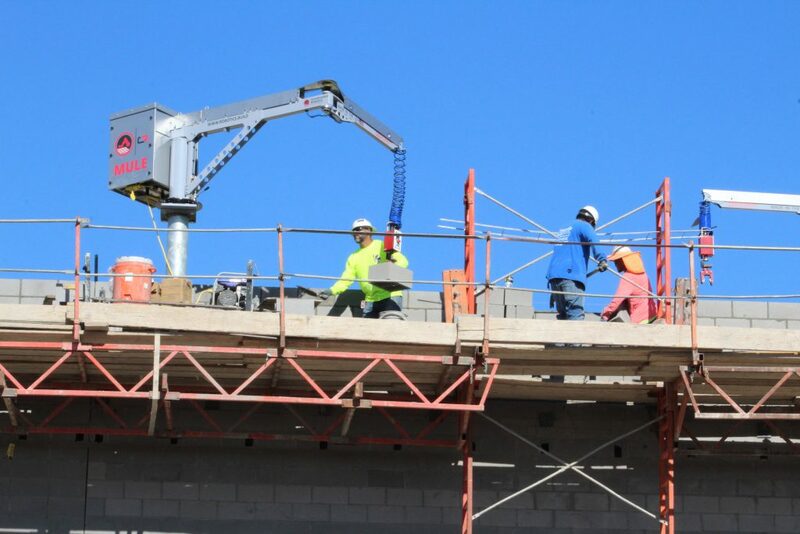 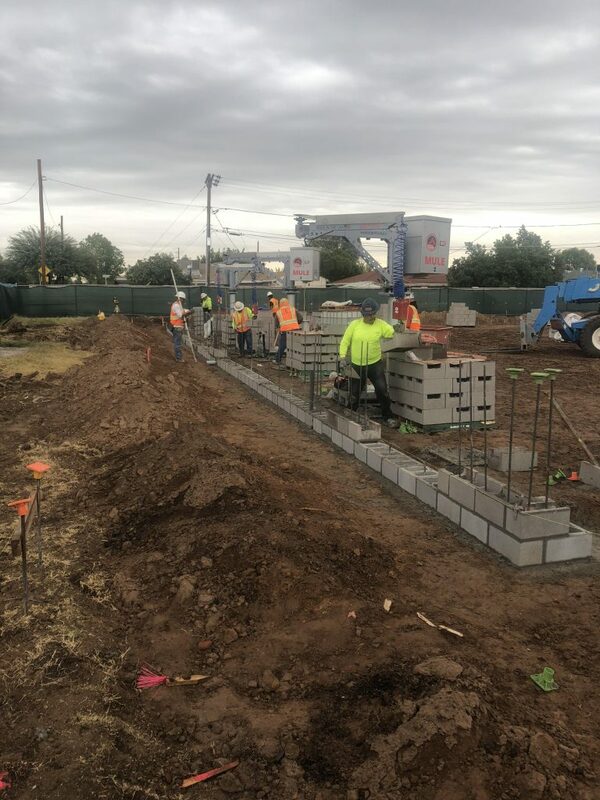 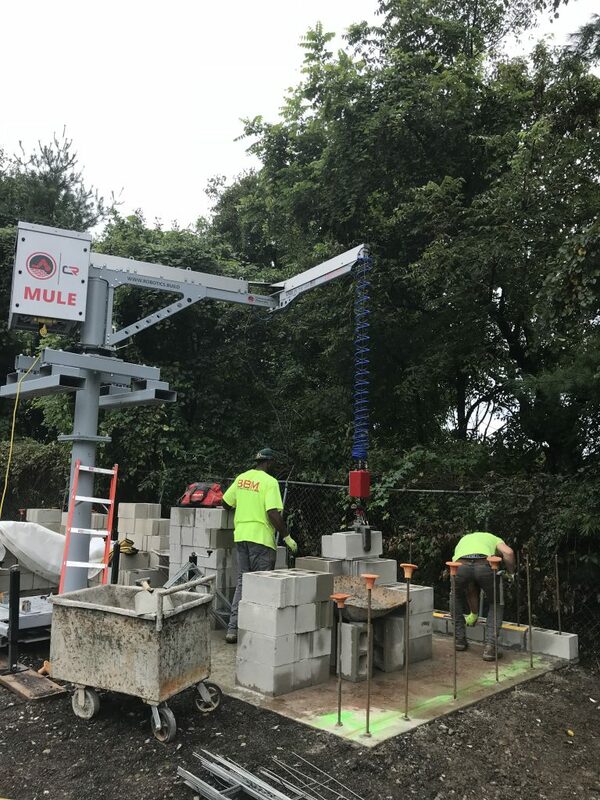 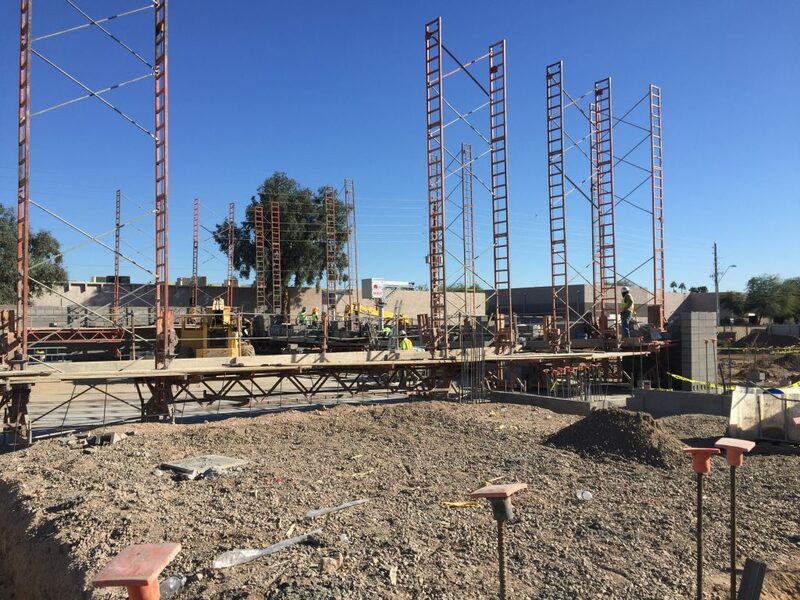 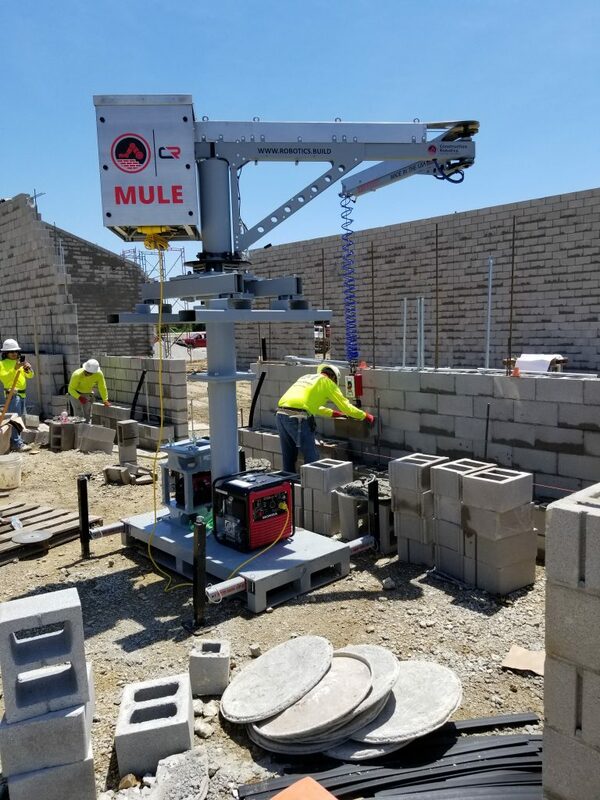 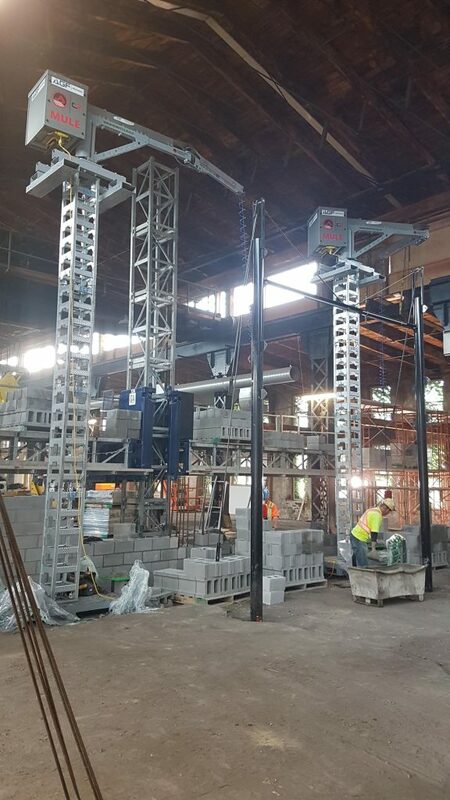 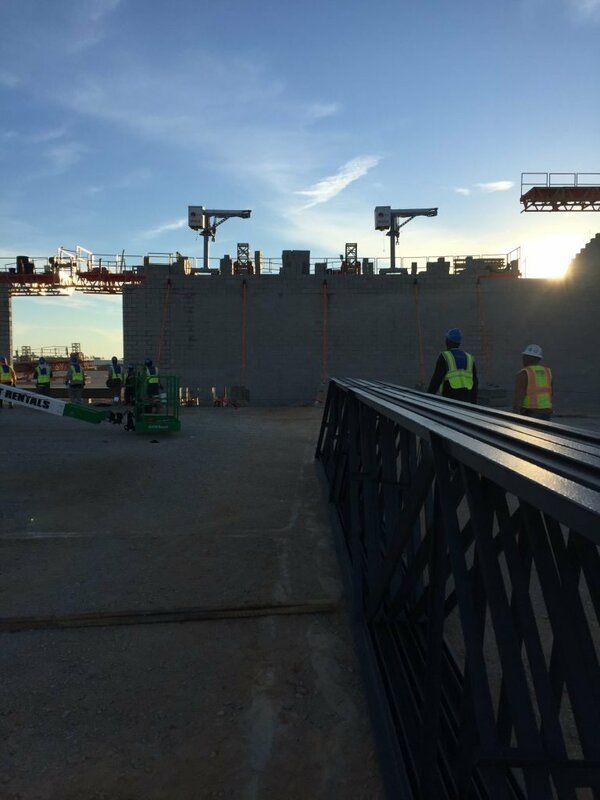 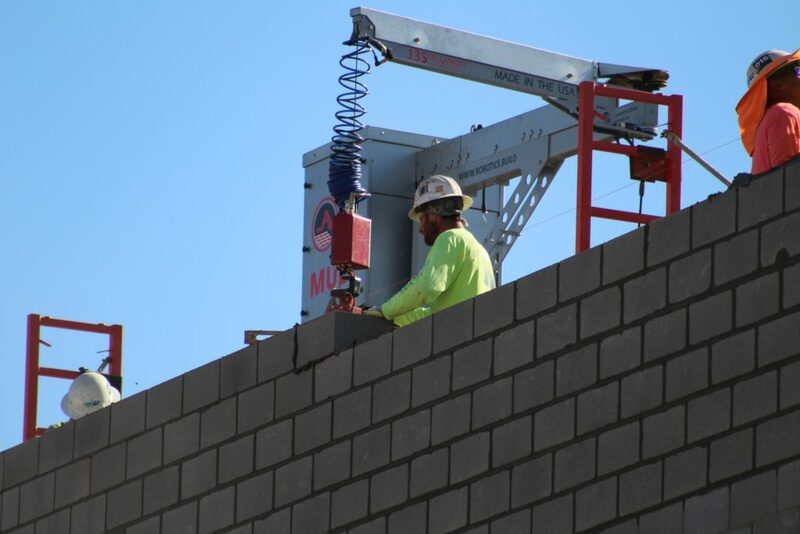 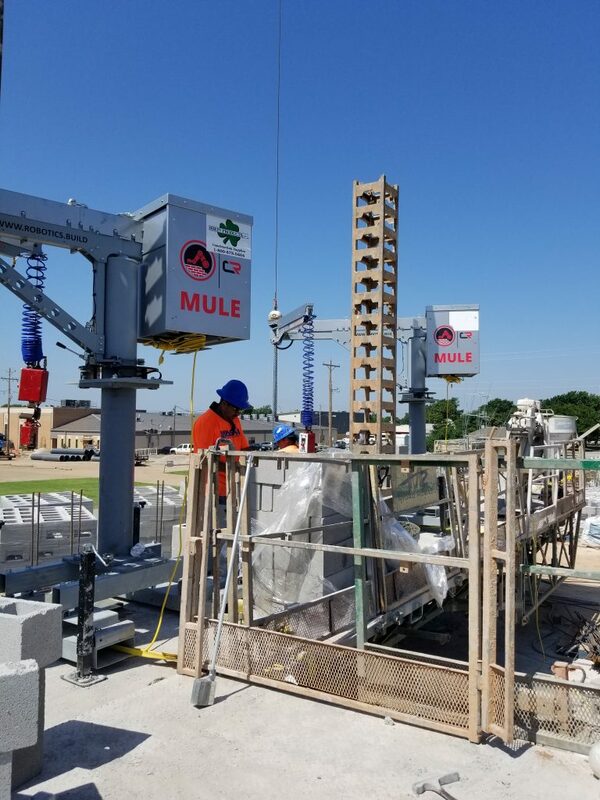 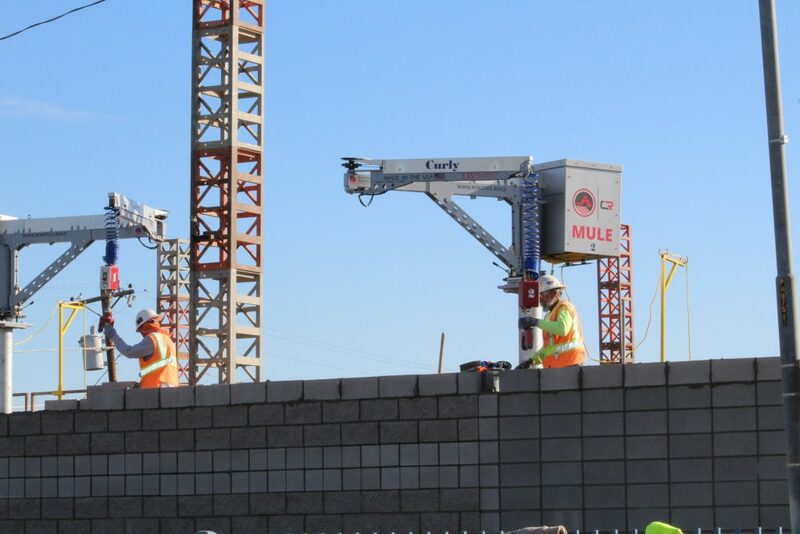 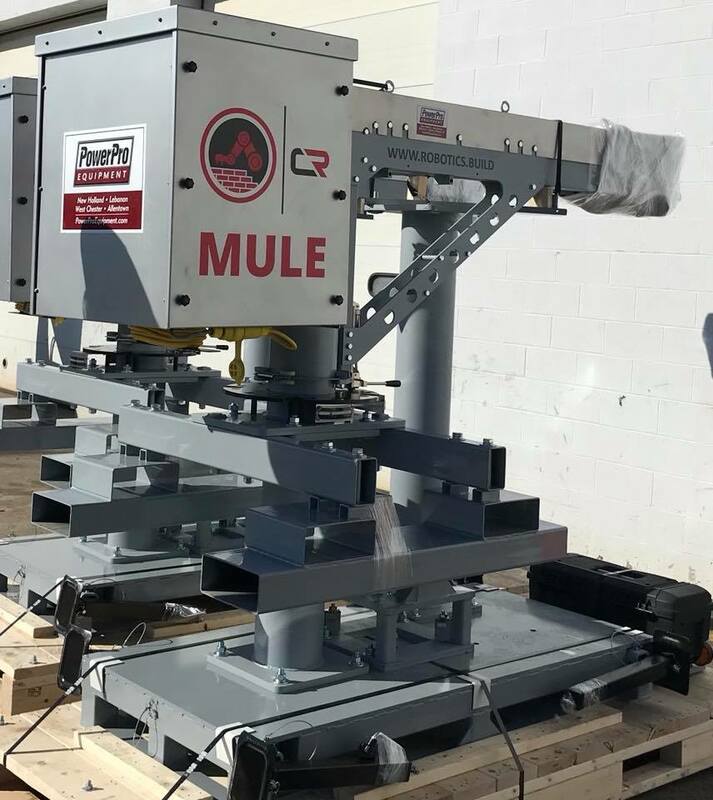 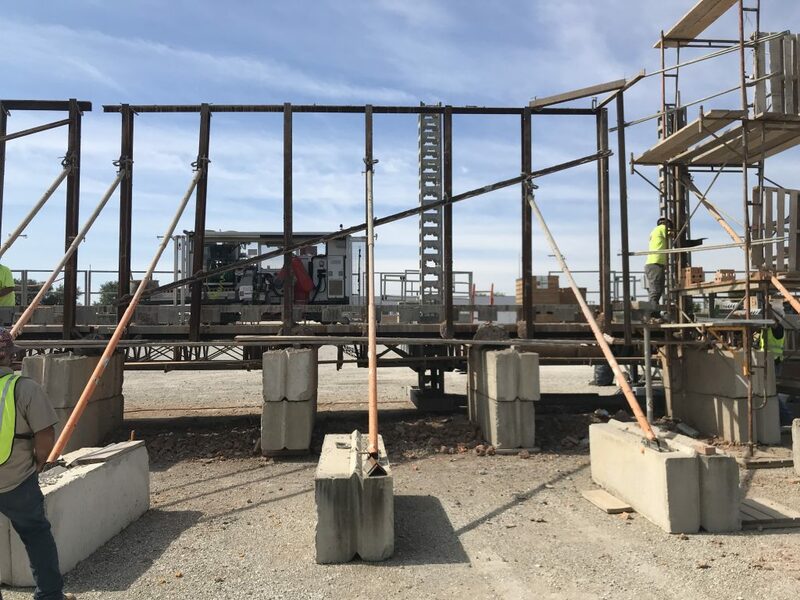 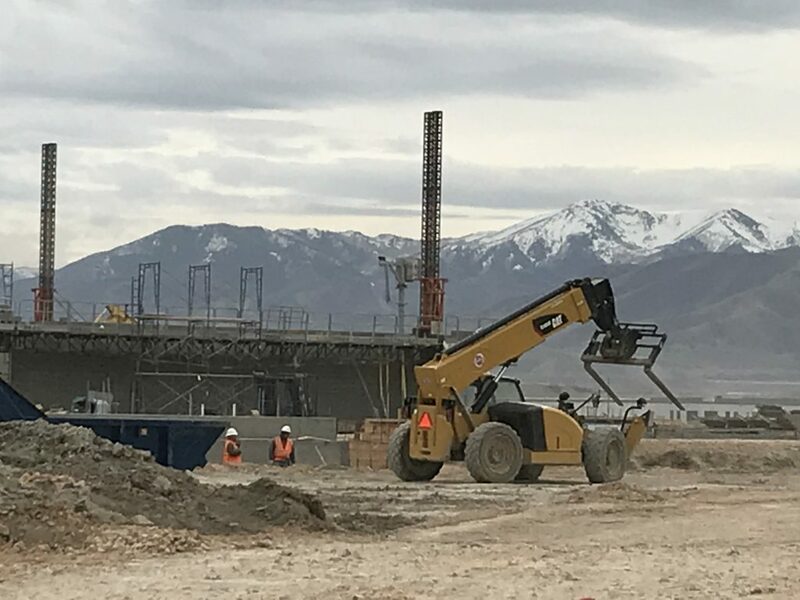 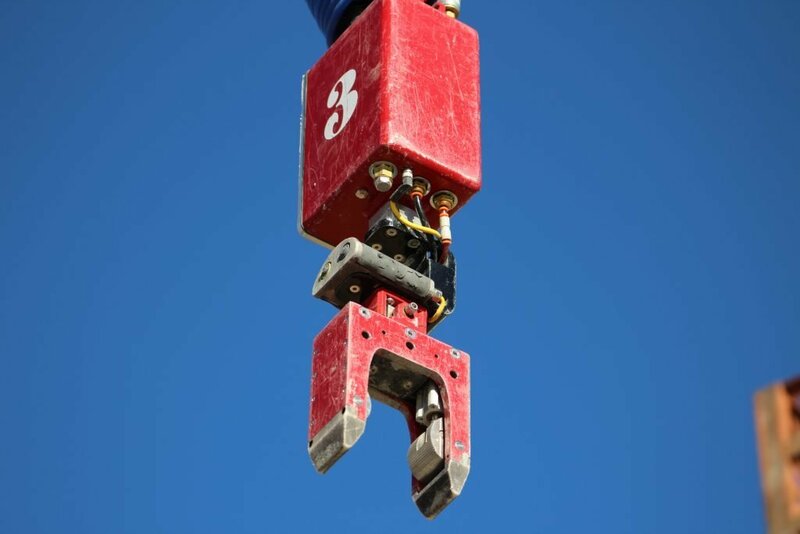 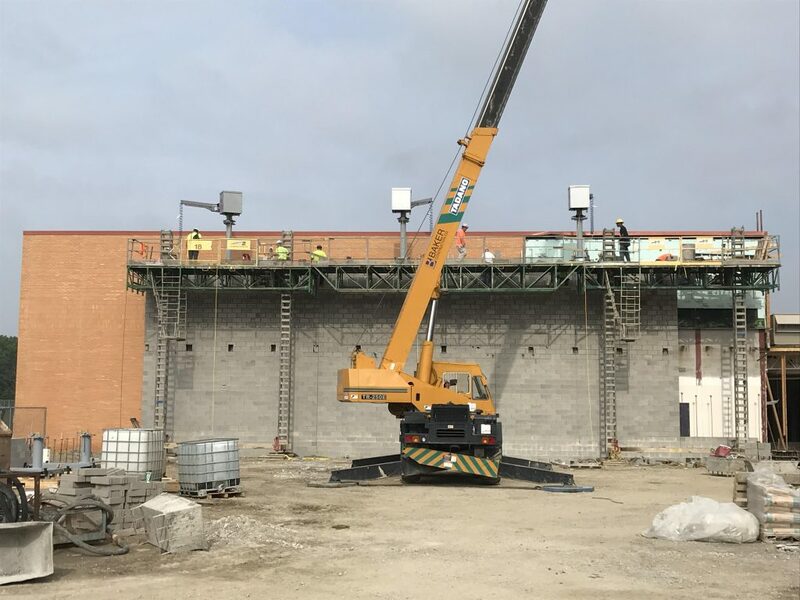 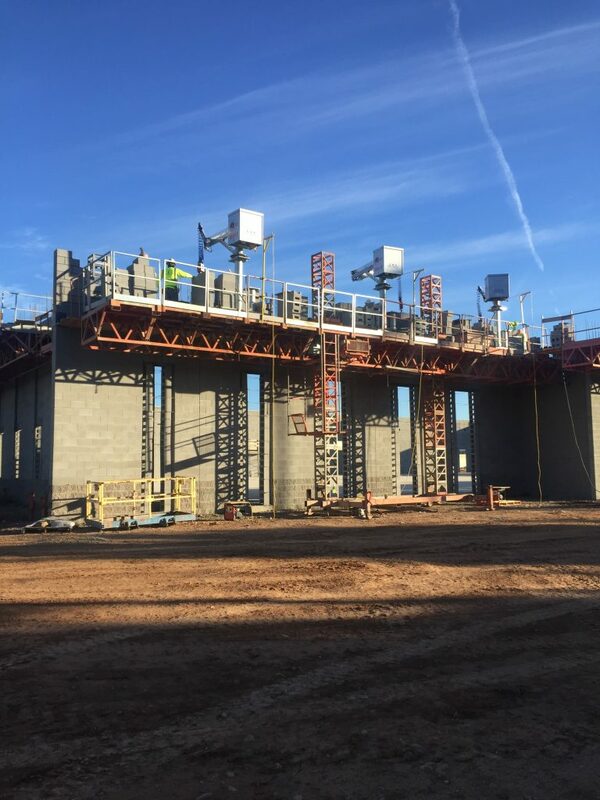 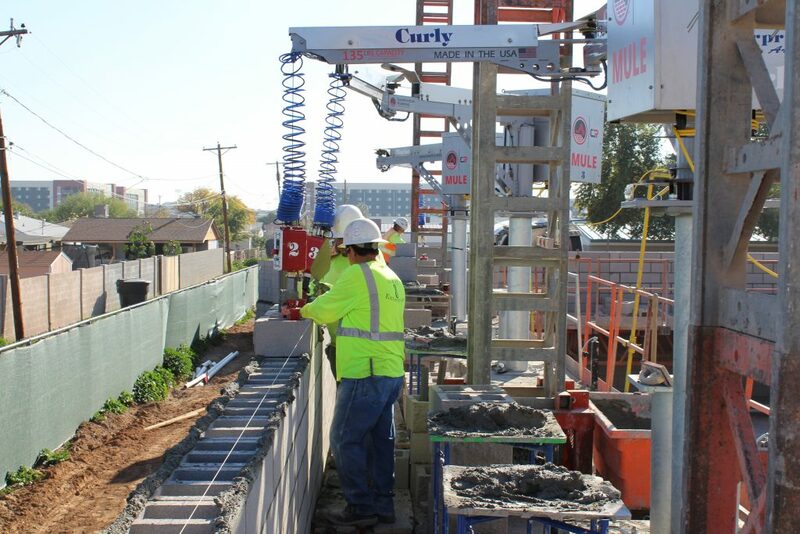 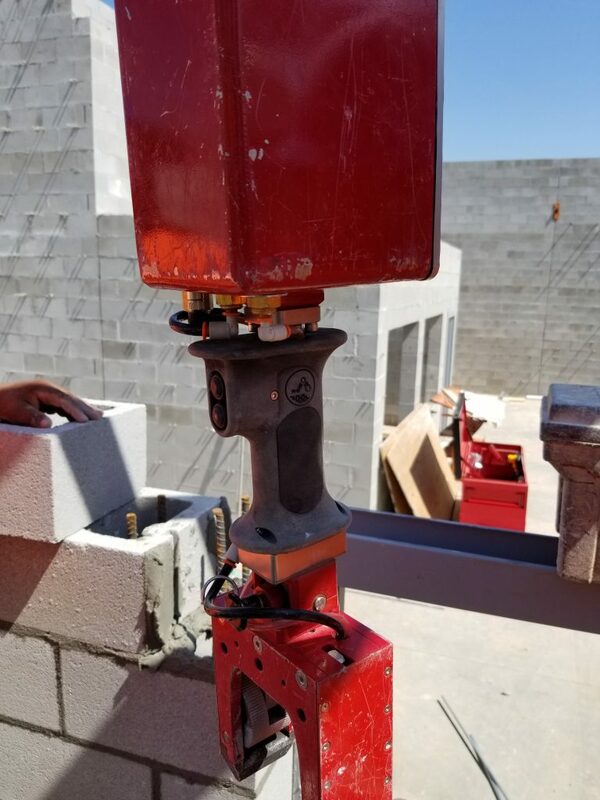 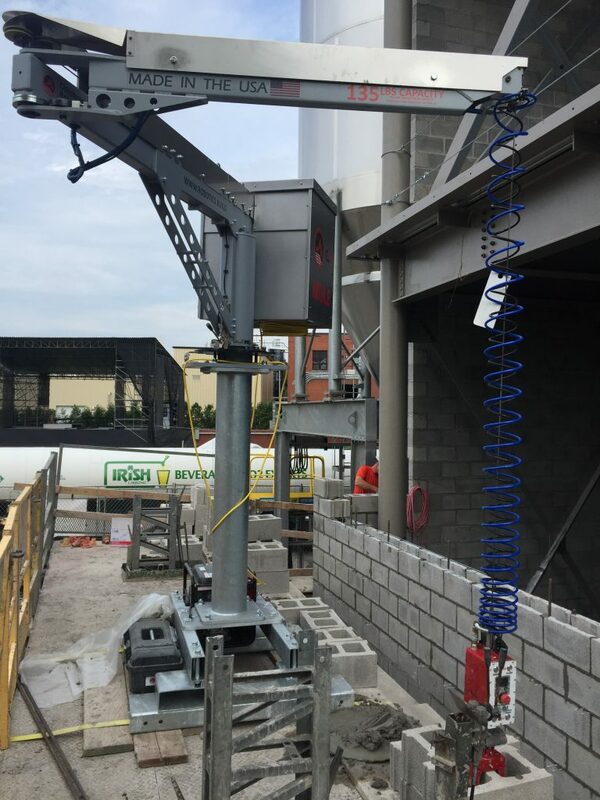 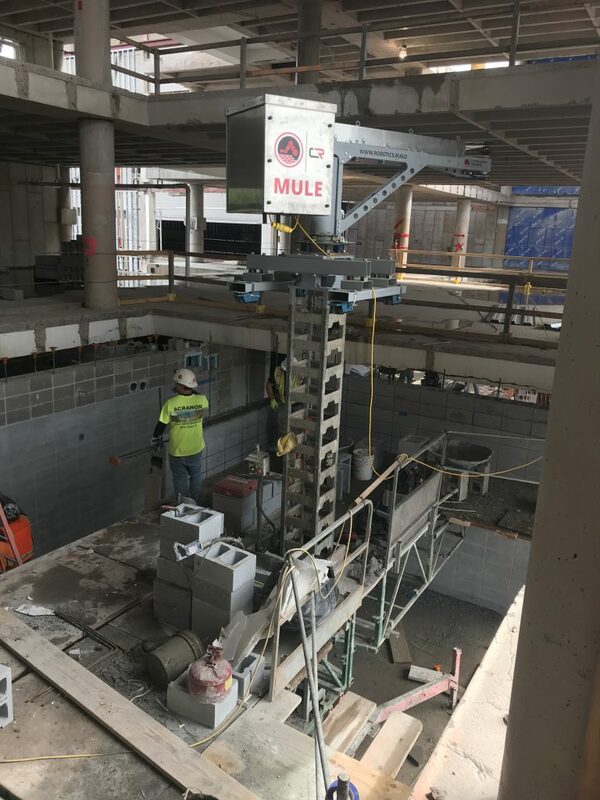 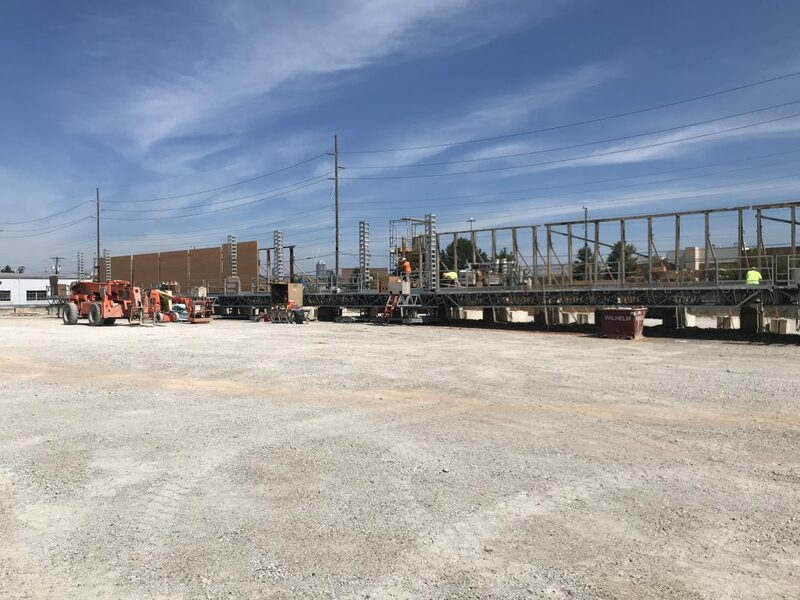 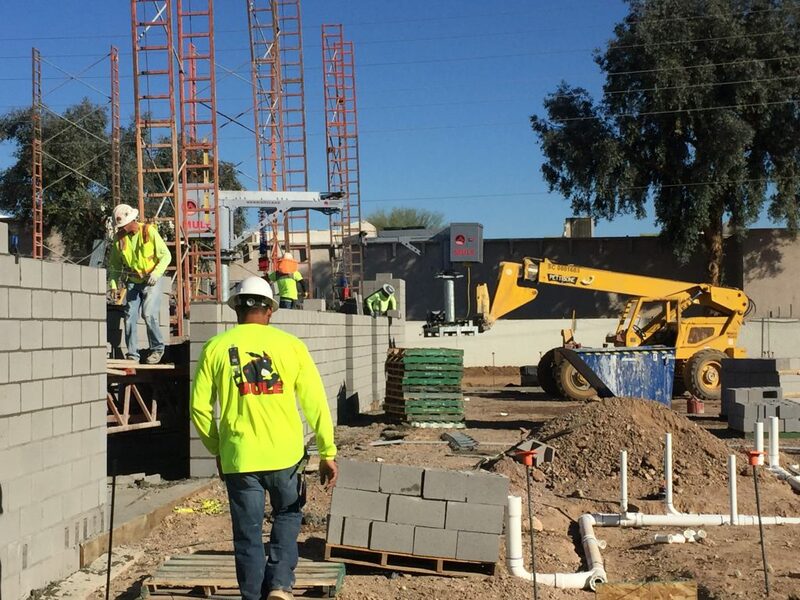 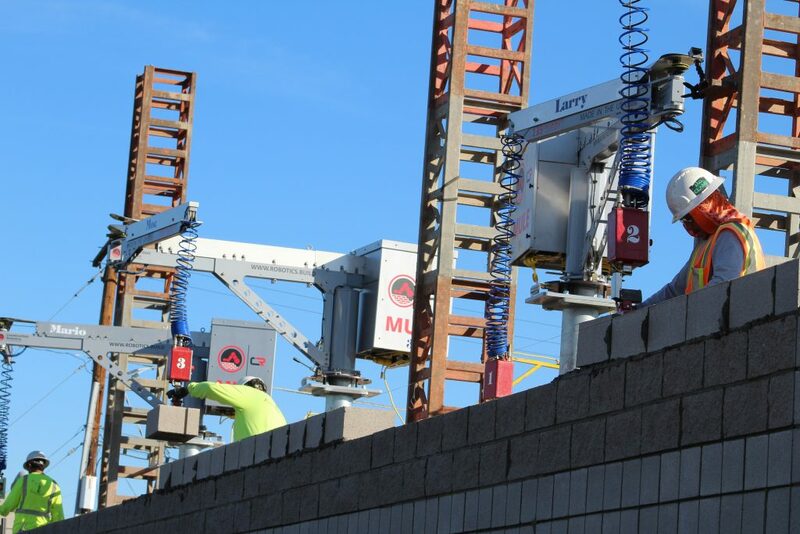 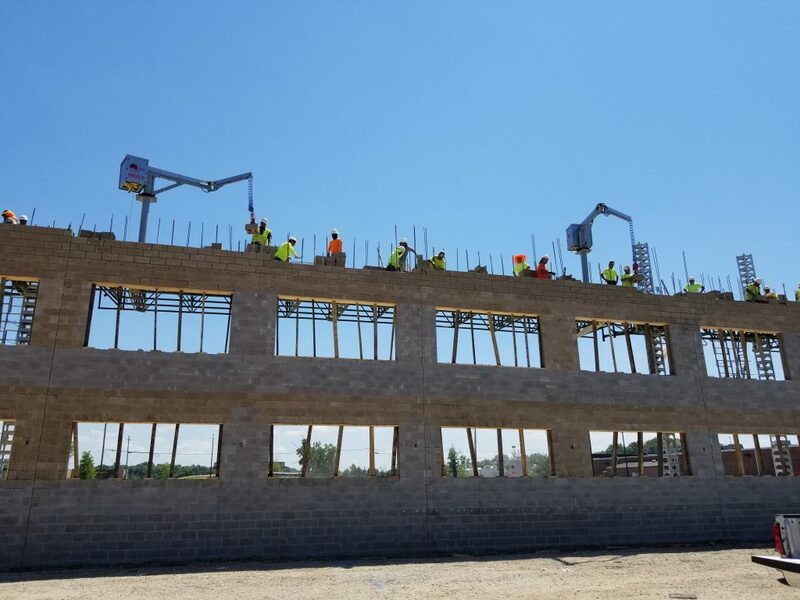 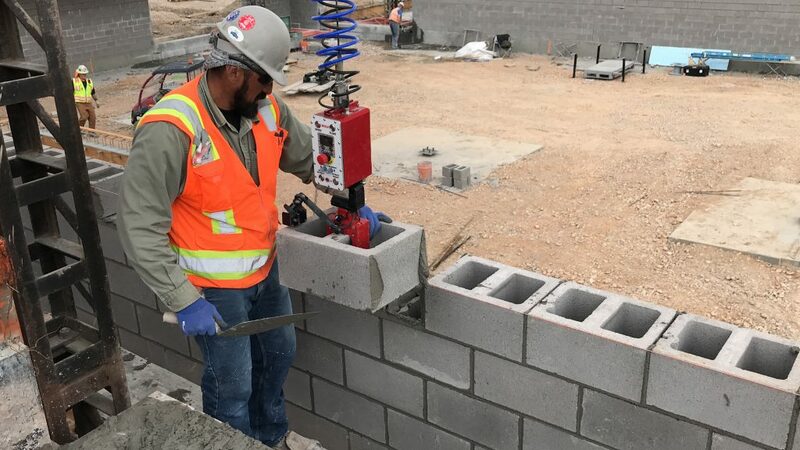 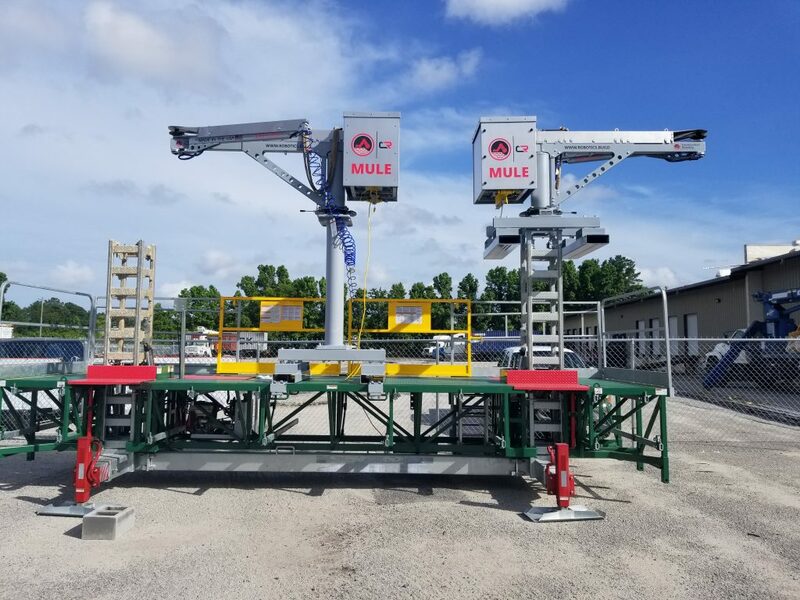 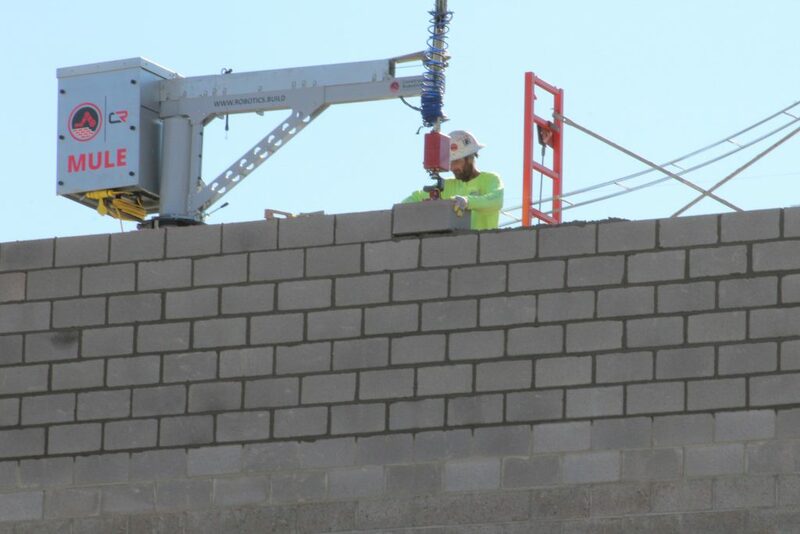 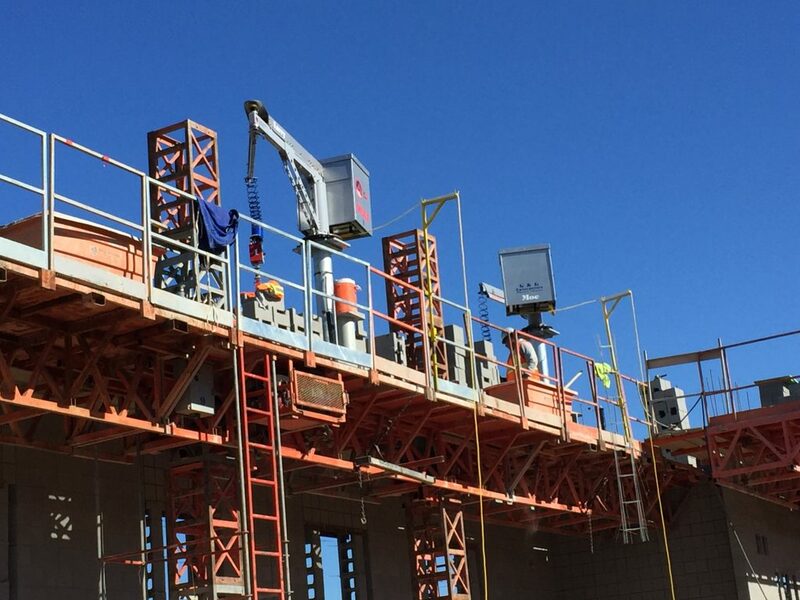 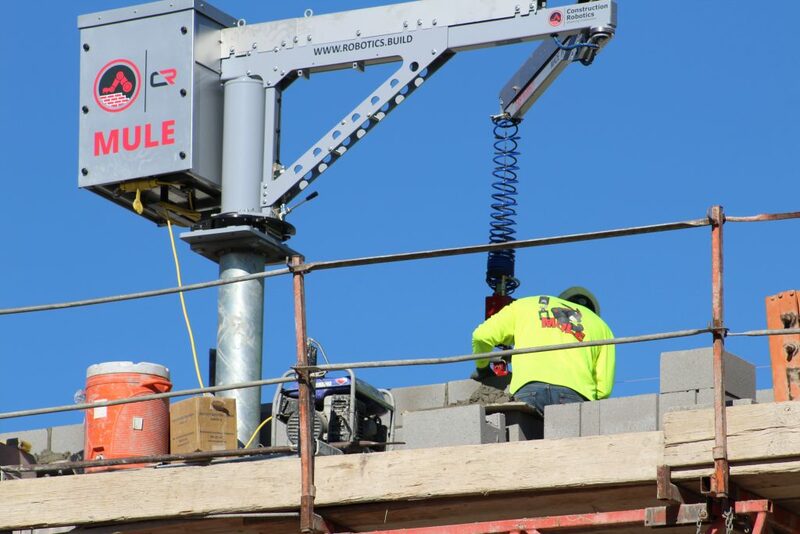 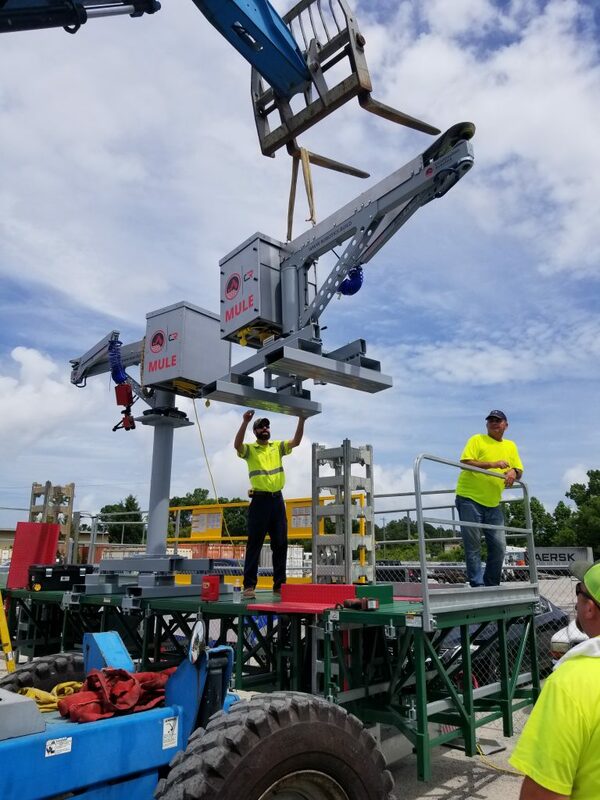 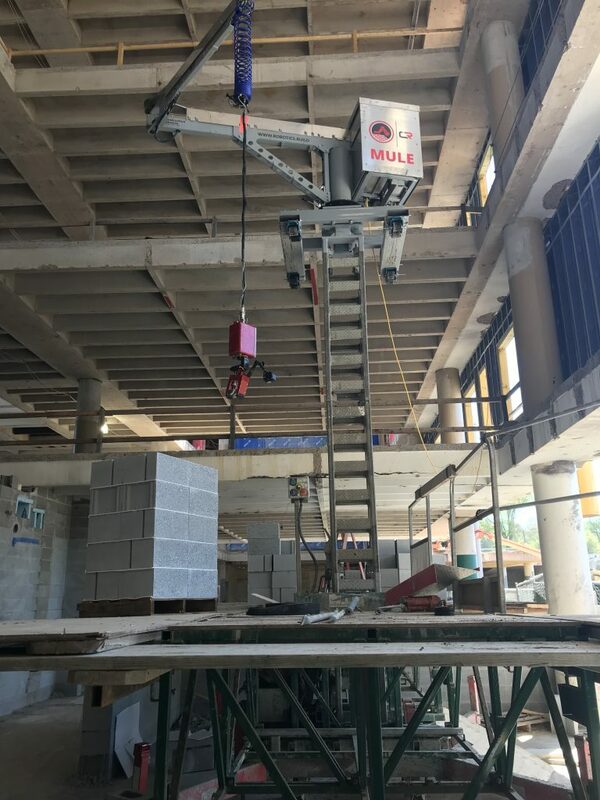 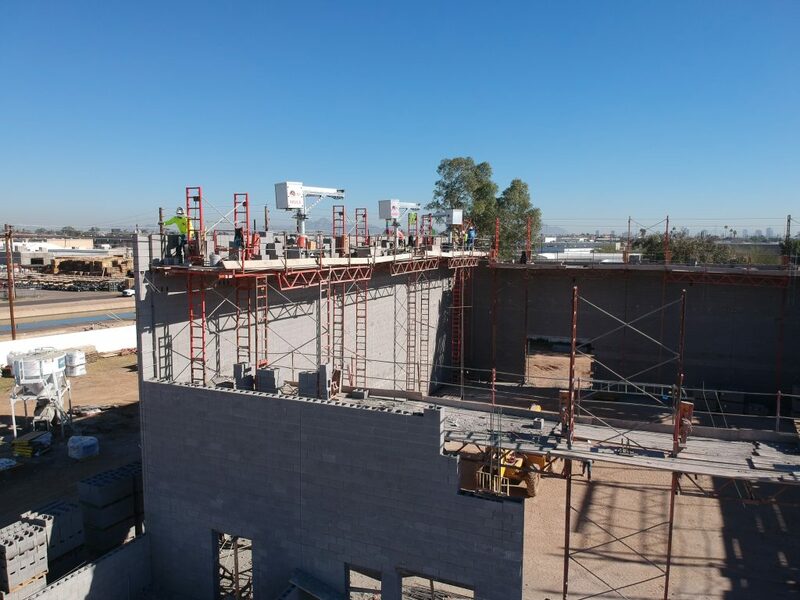 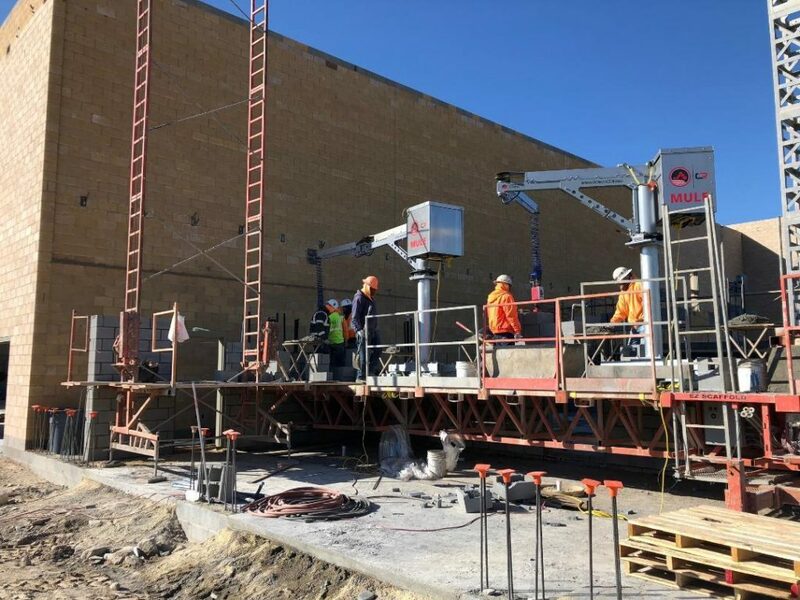 MULE (Material Unit Lift Enhancer) is a lift assist device designed for handling and placing material weighing up to 135 lbs on a construction site. 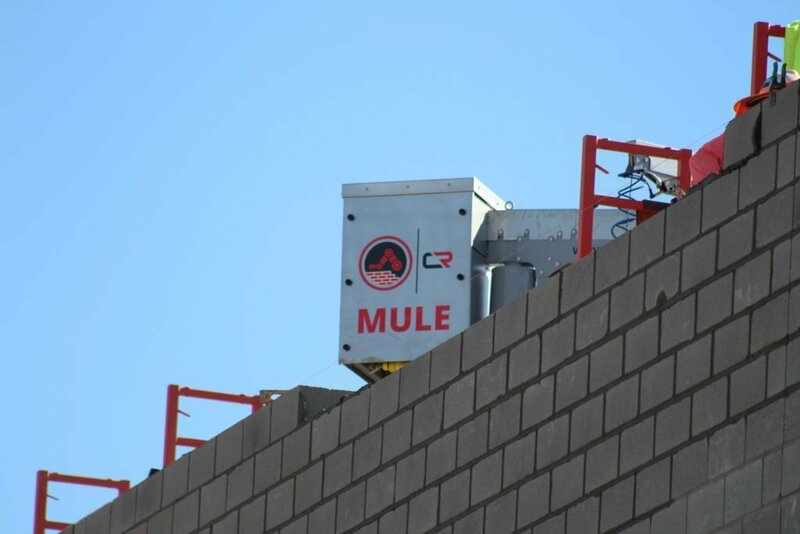 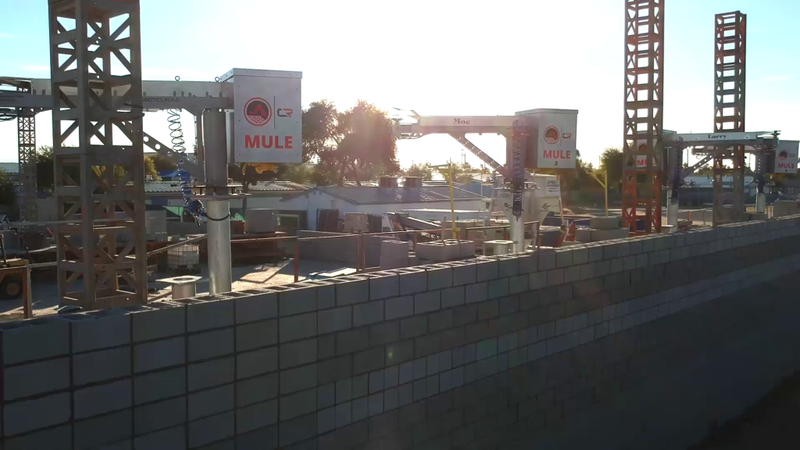 MULE attachments can be designed for any construction application, making it very versatile. 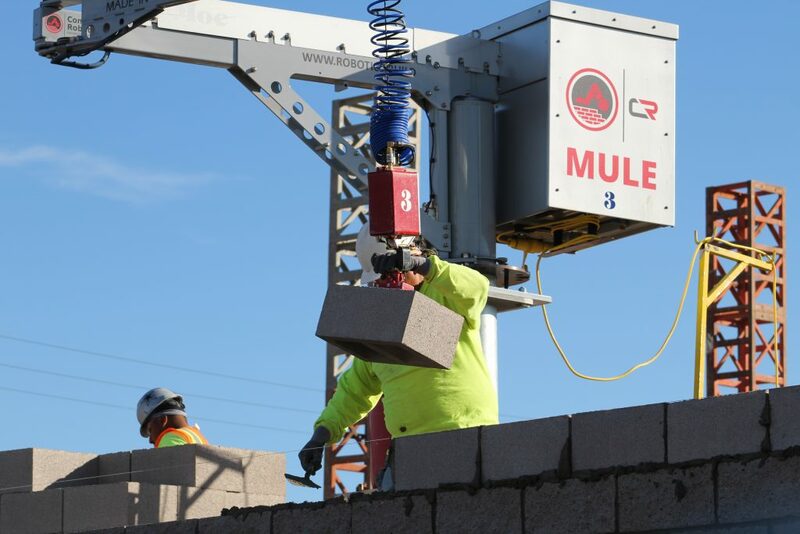 MULE allows the material to feel weightless, reduces fatigue and injuries, and increases productivity.